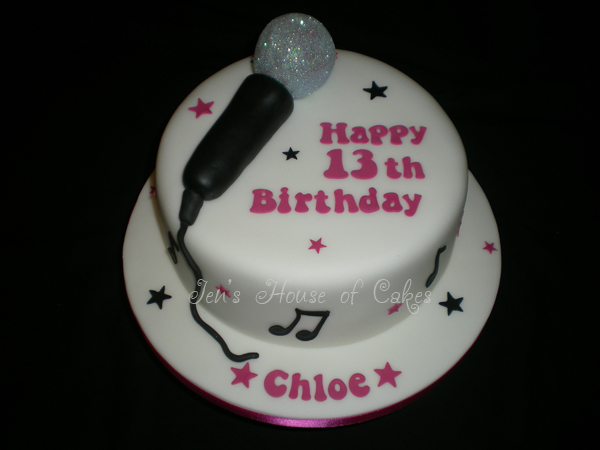 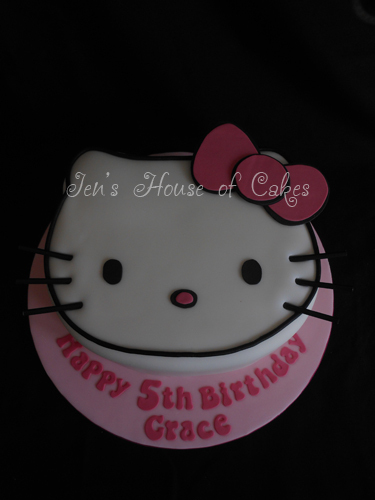 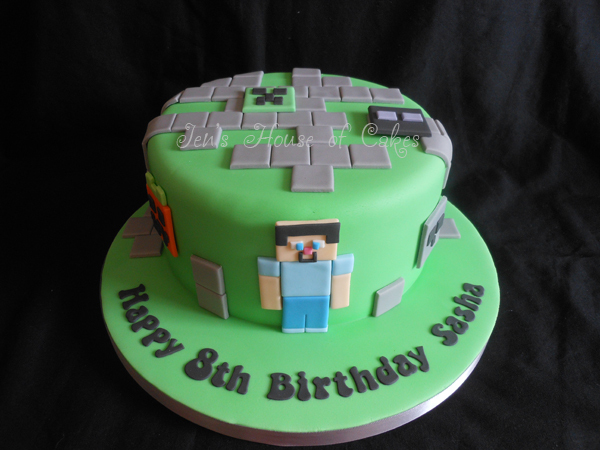 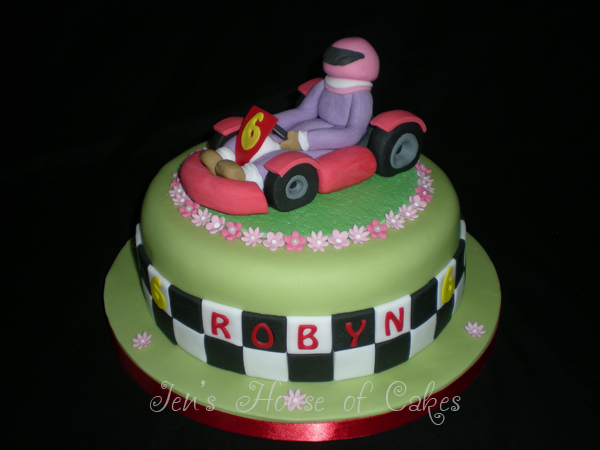 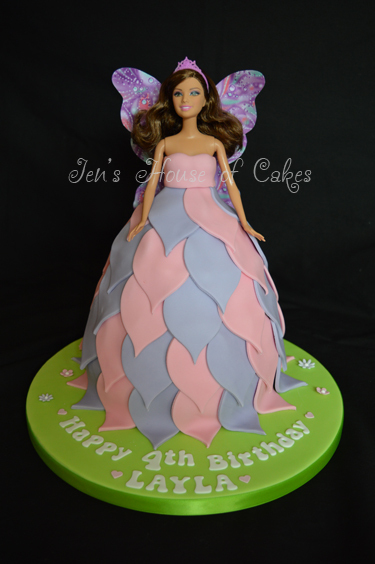 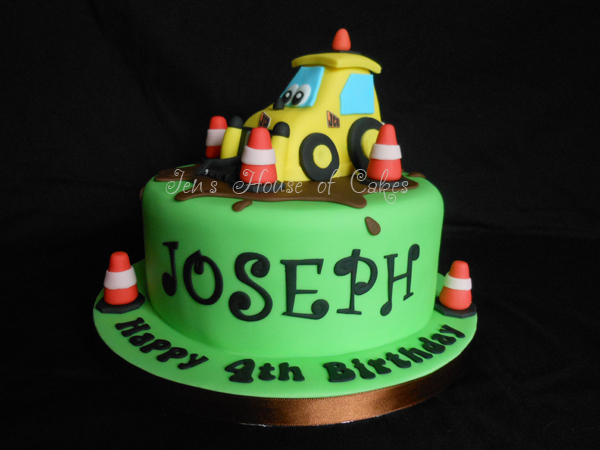 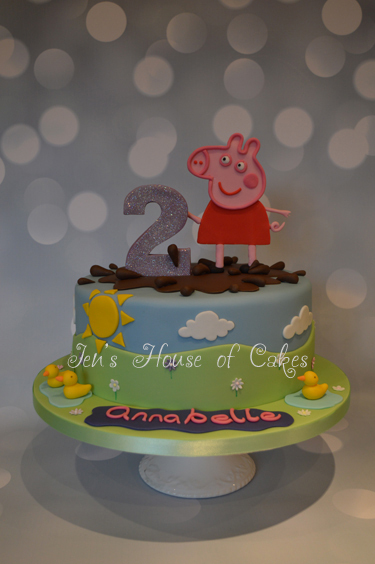 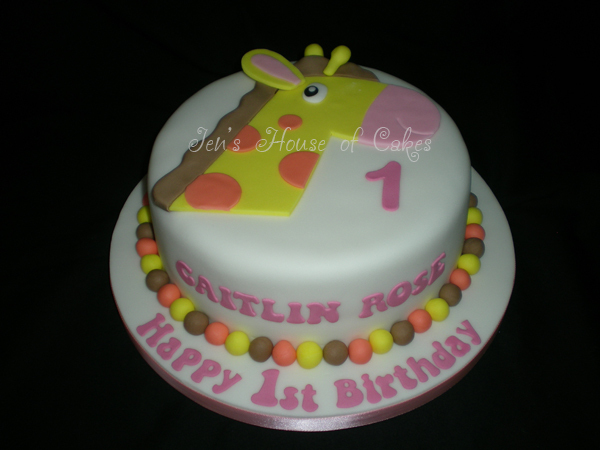 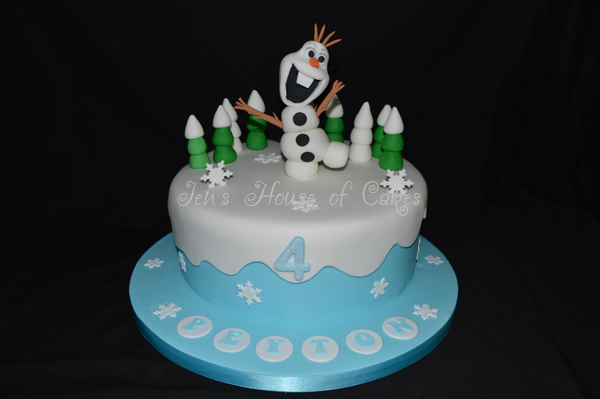 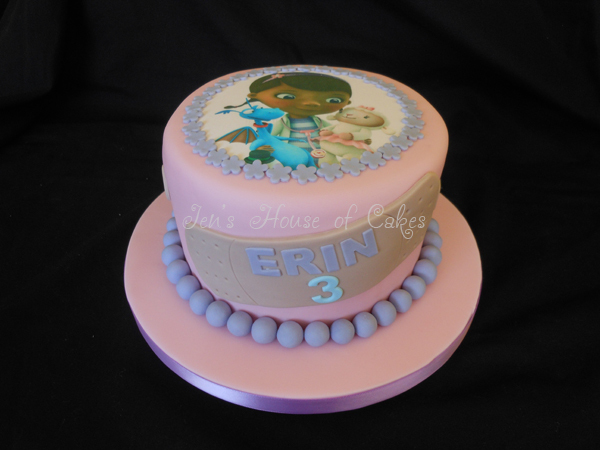 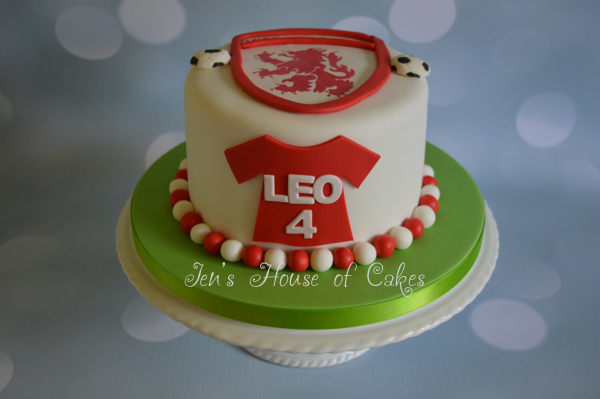 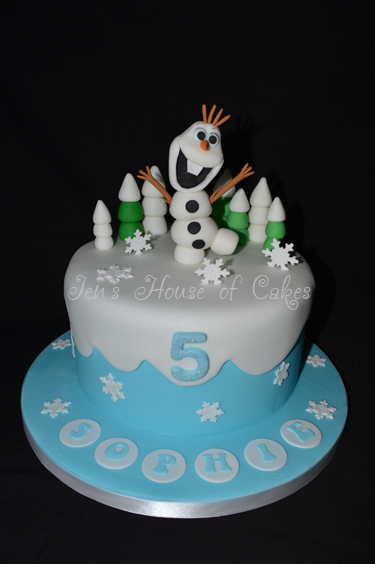 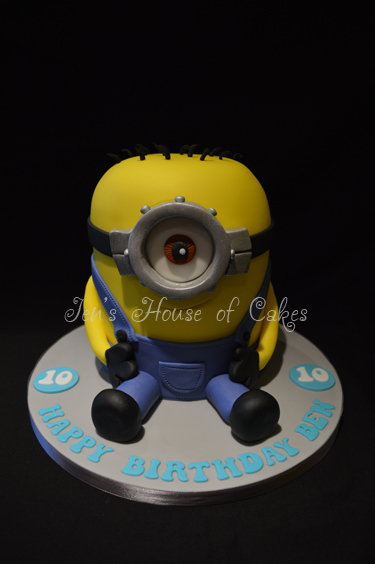 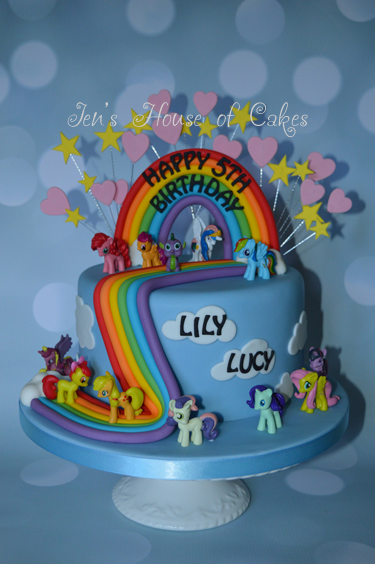 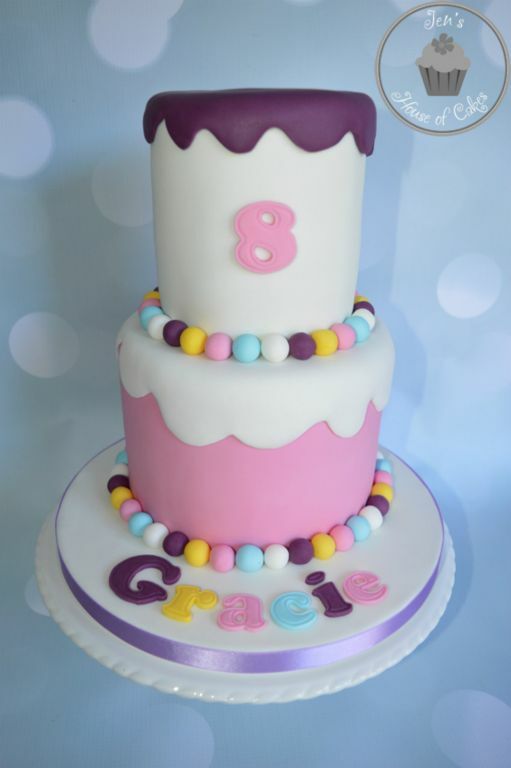 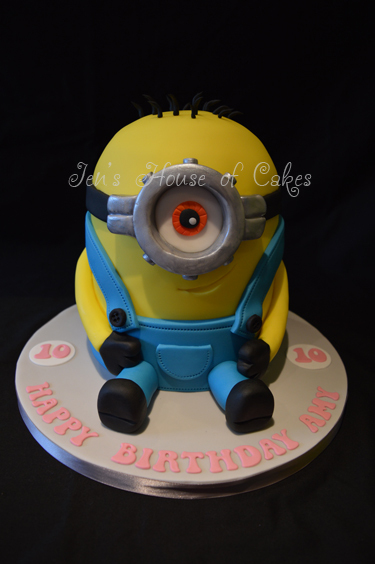 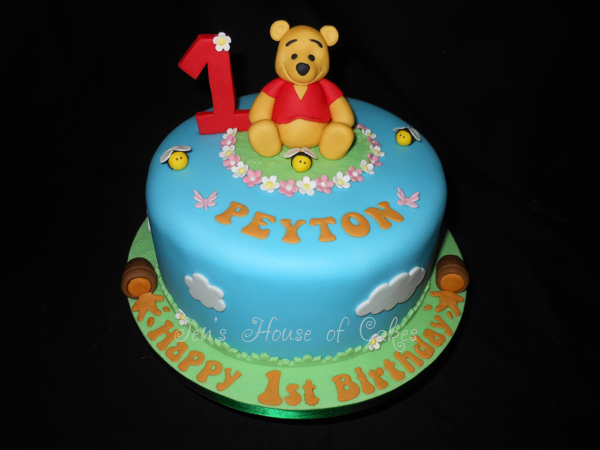 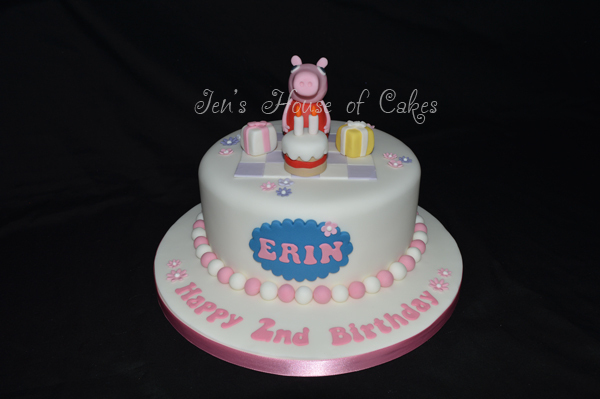 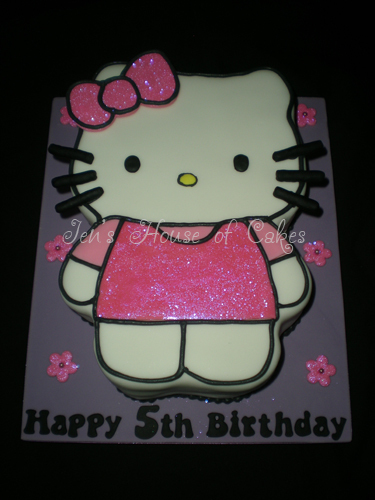 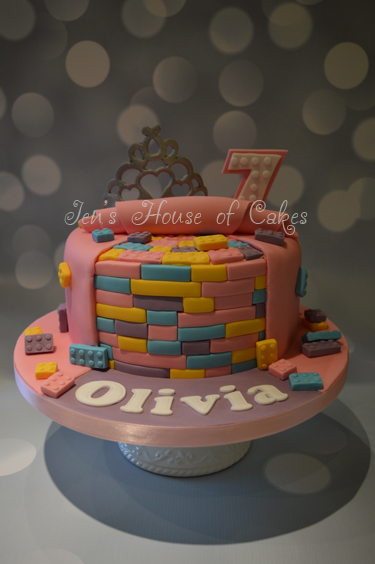 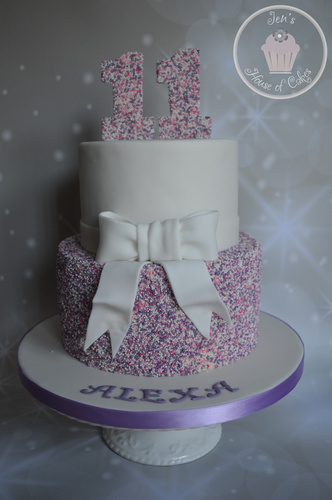 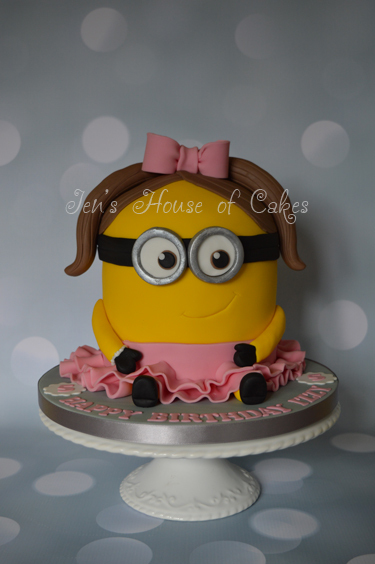 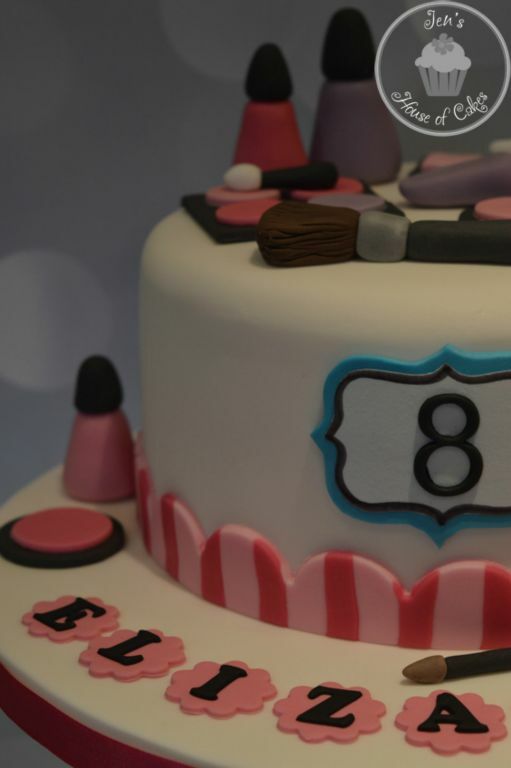 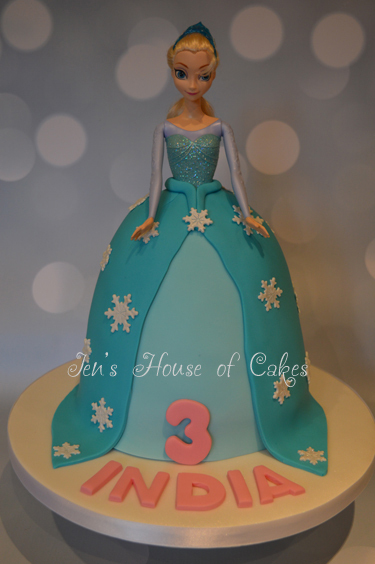 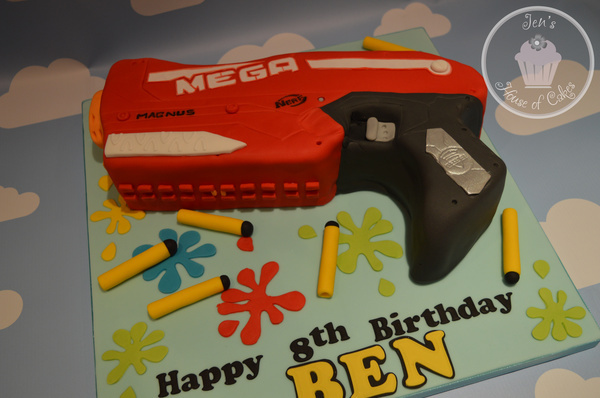 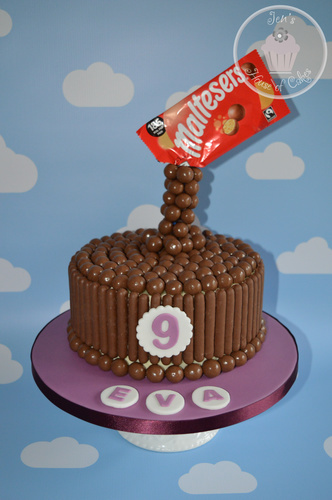 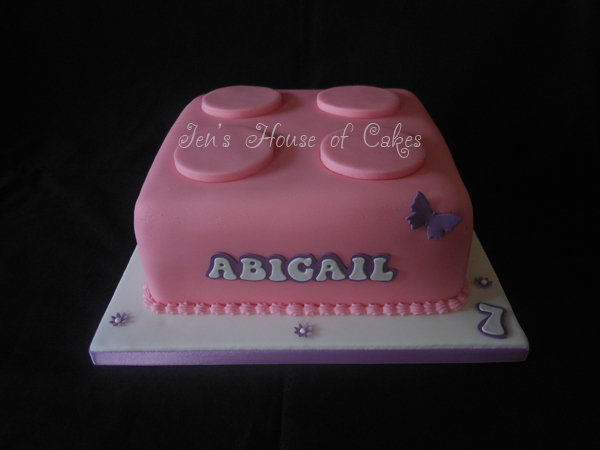 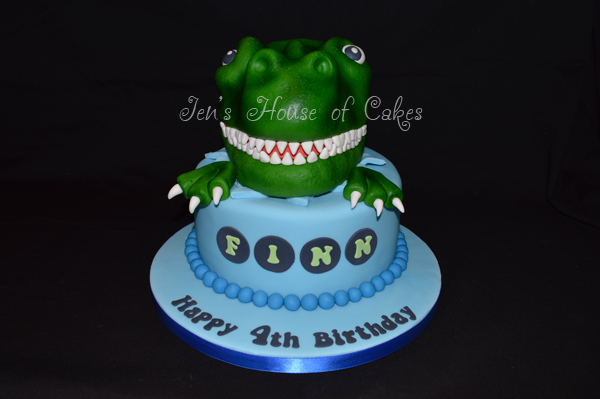 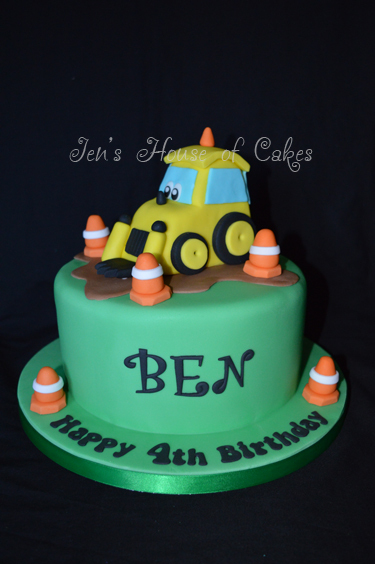 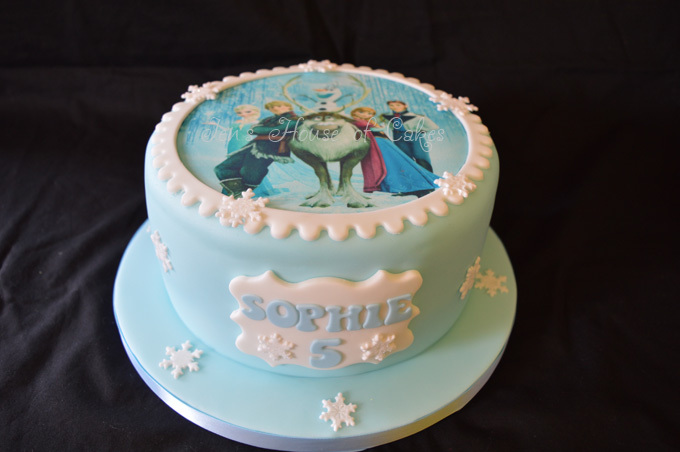 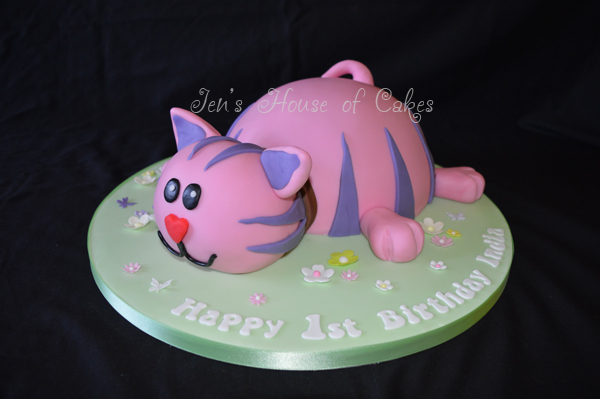 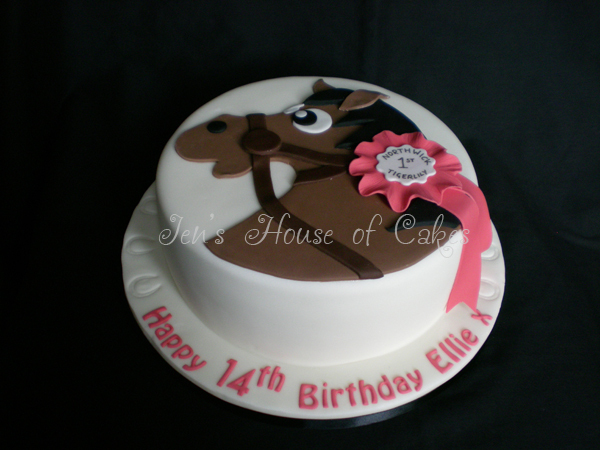 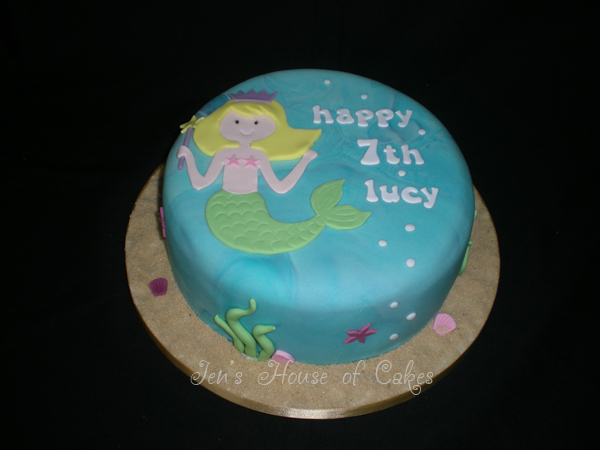 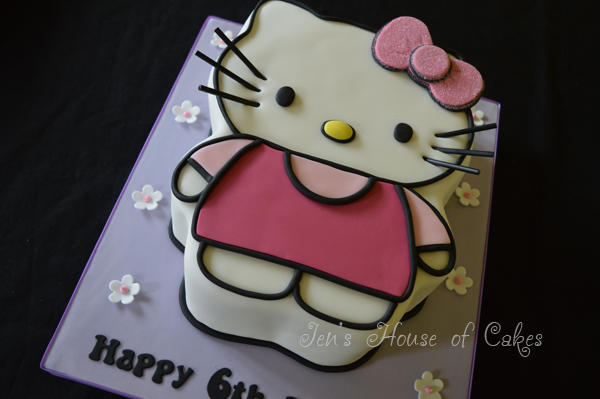 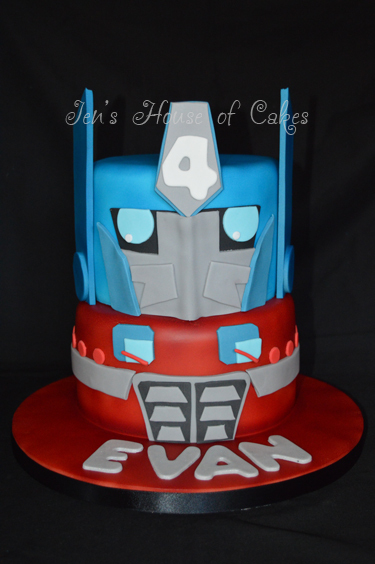 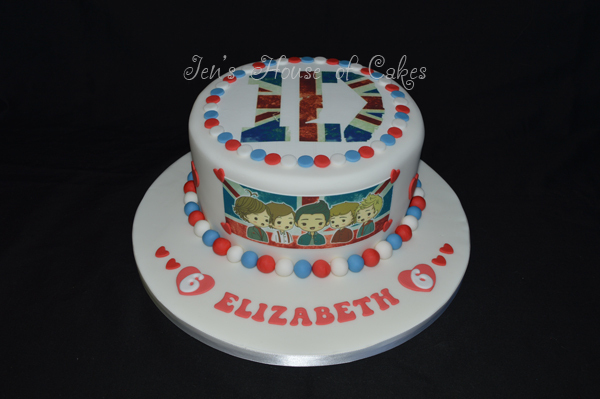 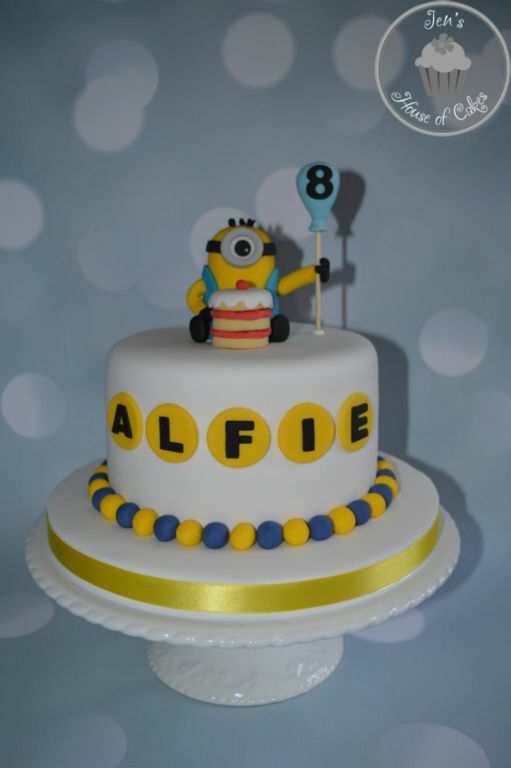 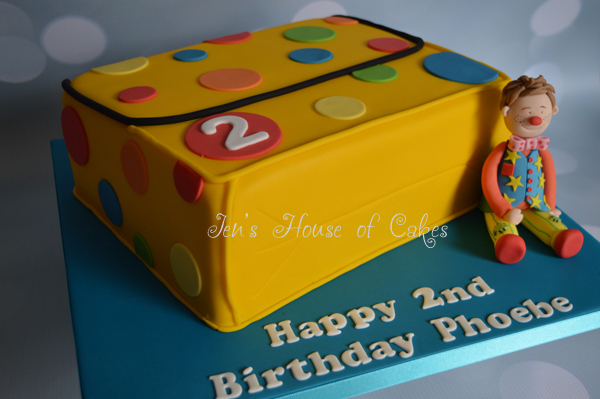 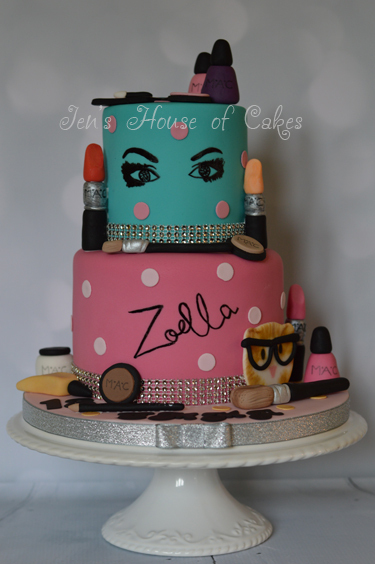 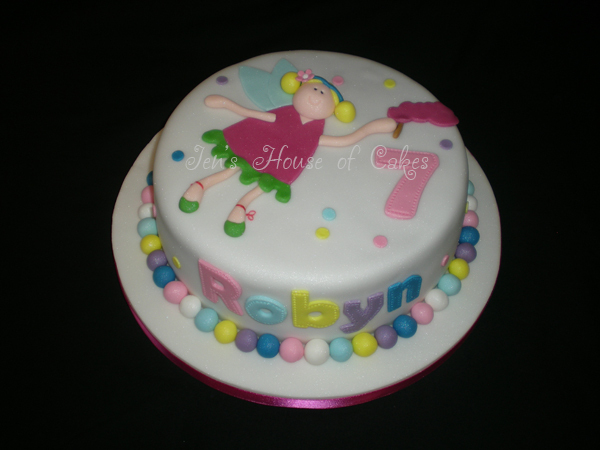 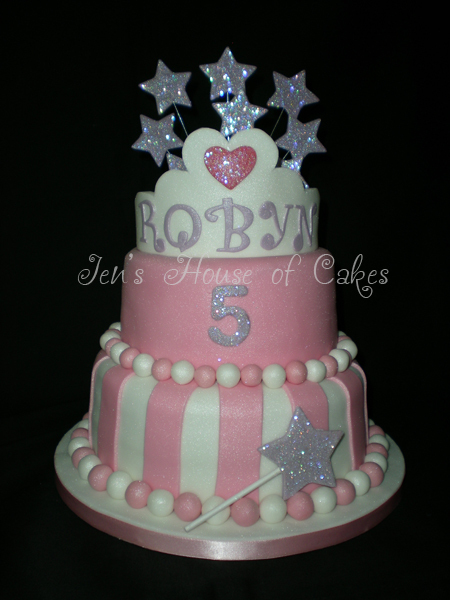 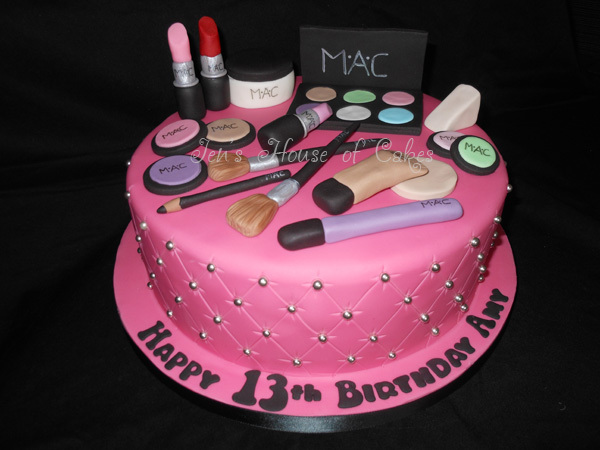 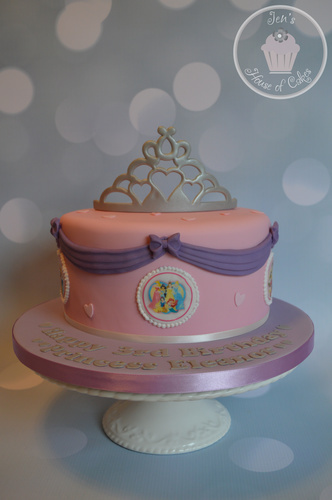 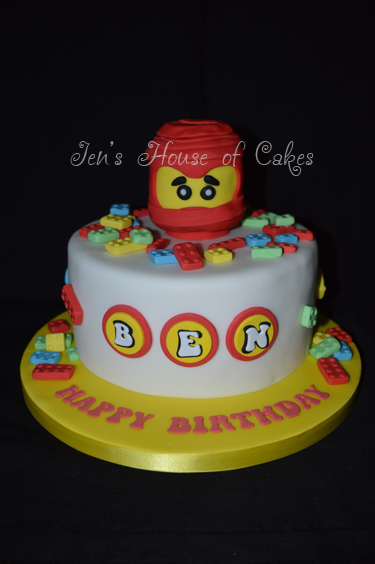 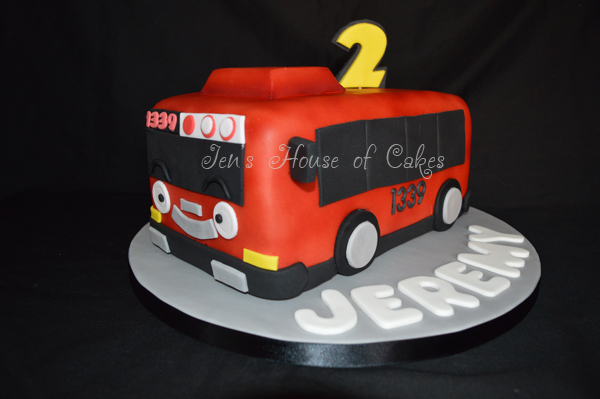 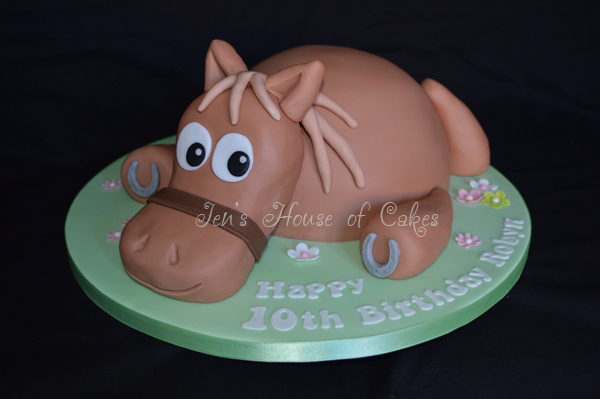 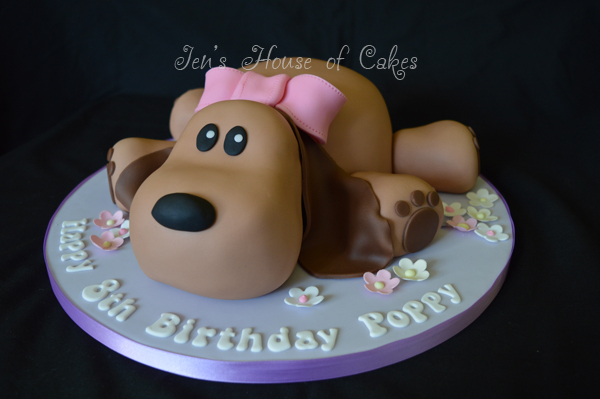 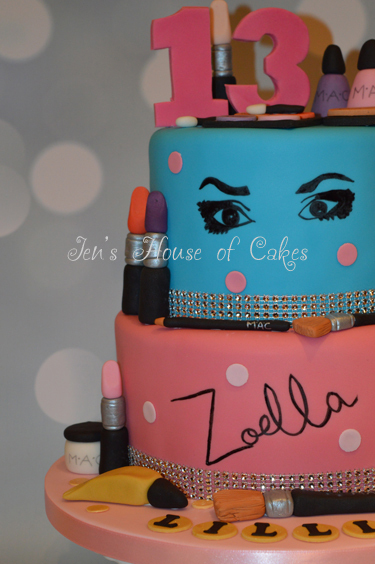 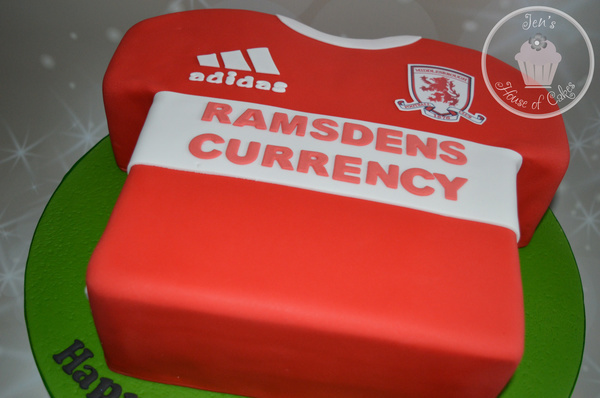 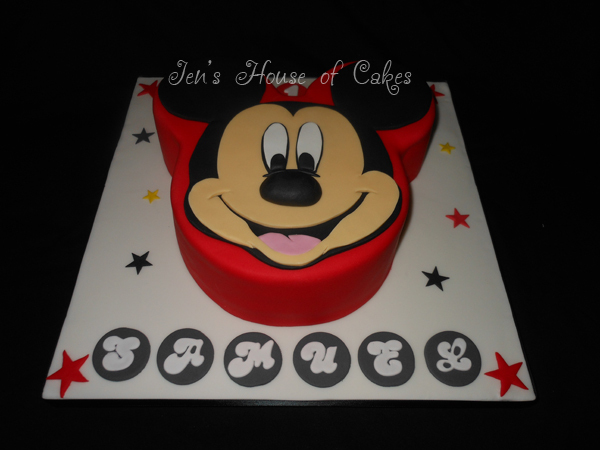 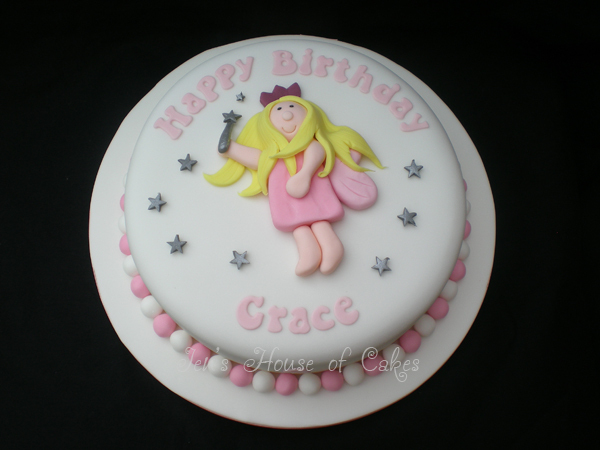 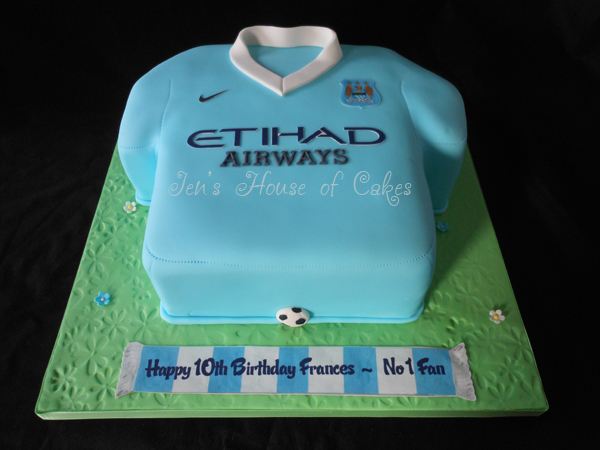 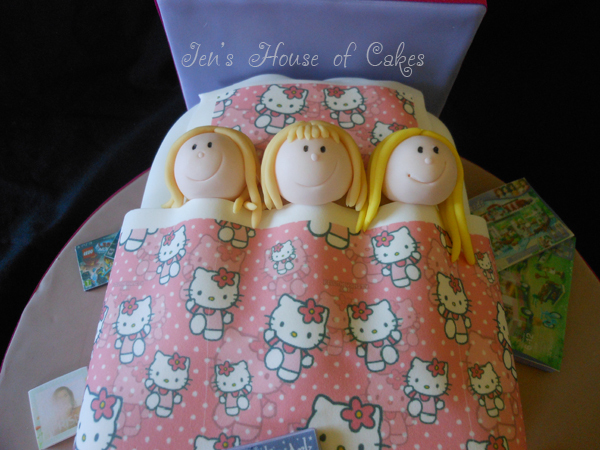 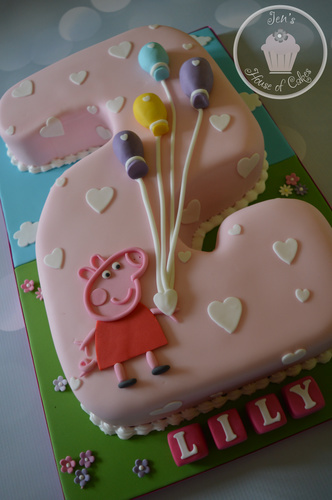 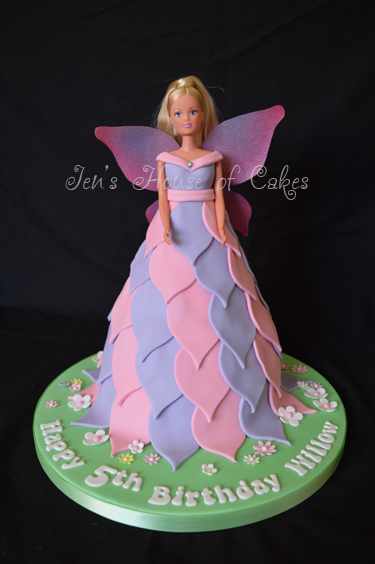 See your child's face light up with a delightful birthday cake, designed and baked to your specific requirements. 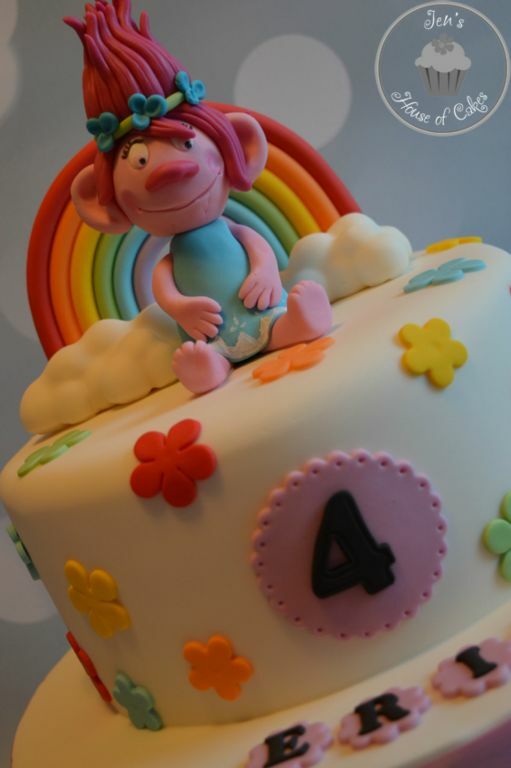 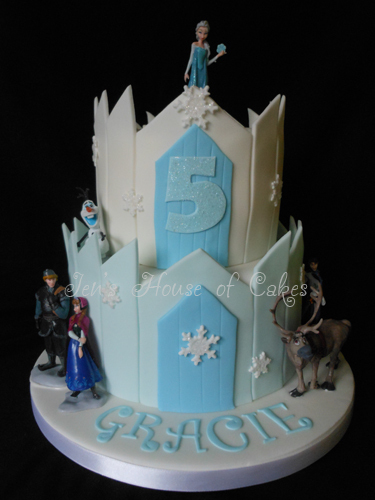 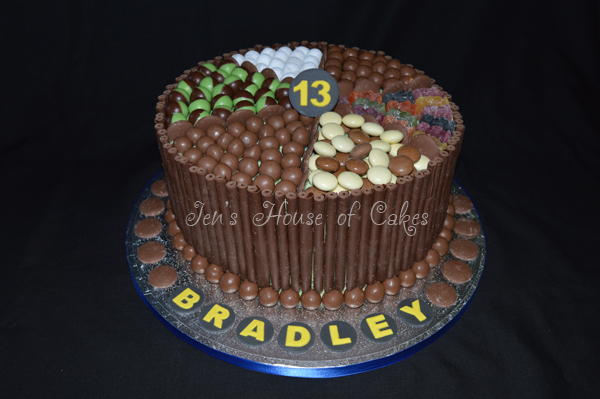 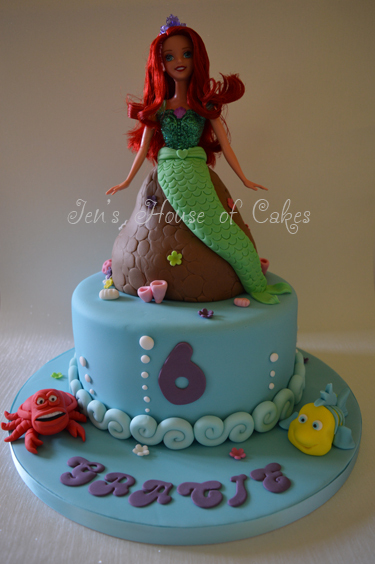 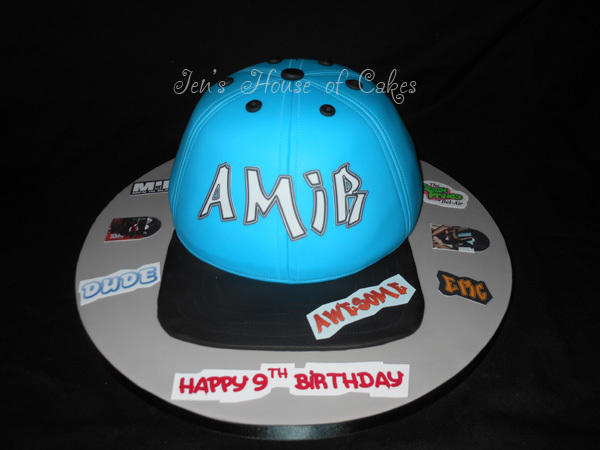 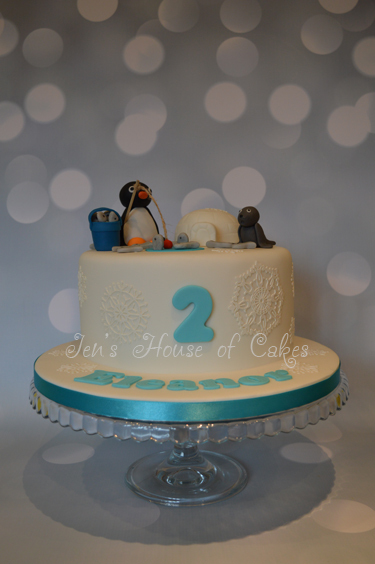 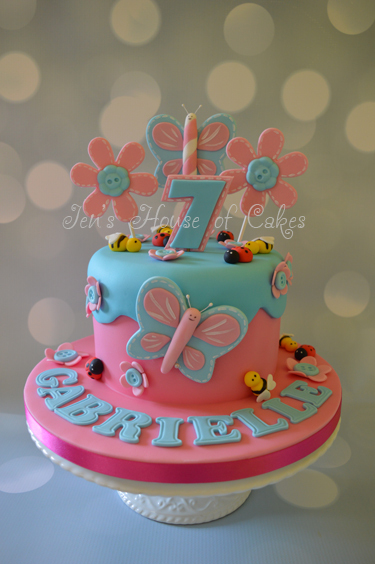 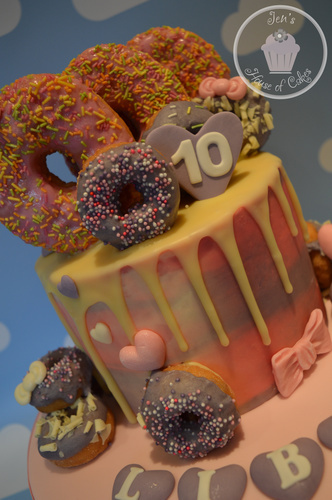 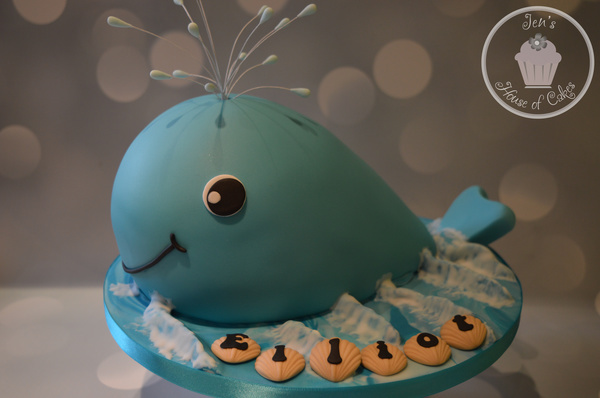 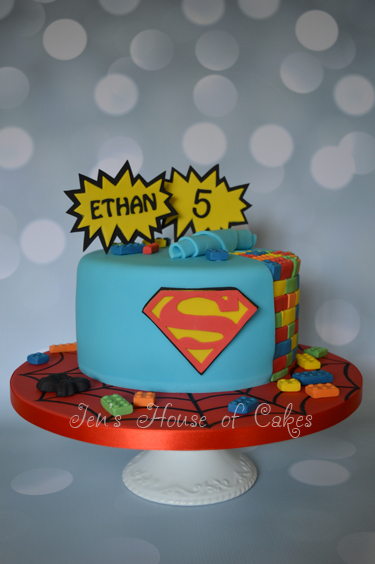 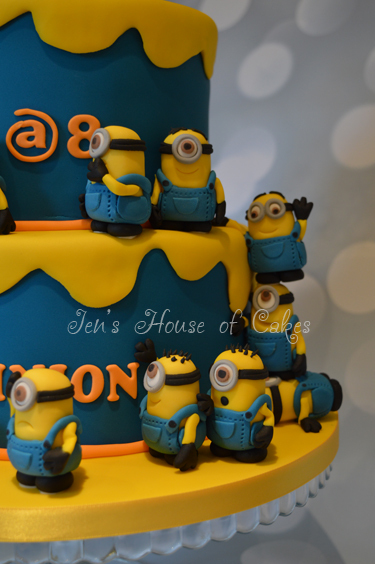 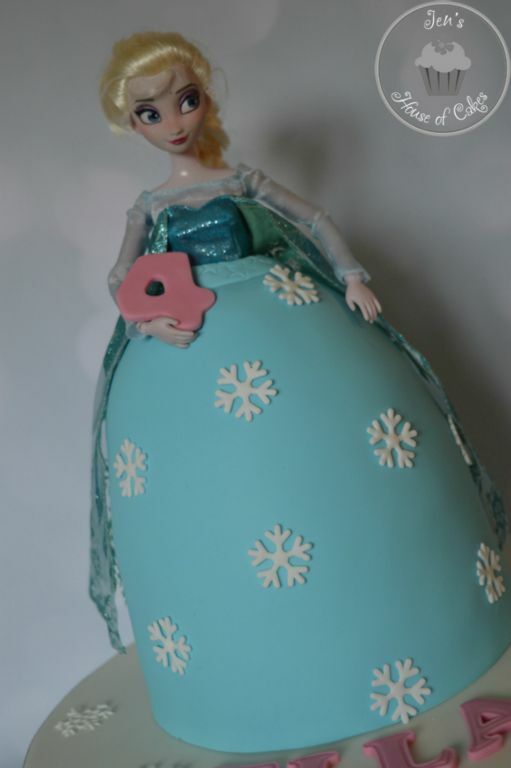 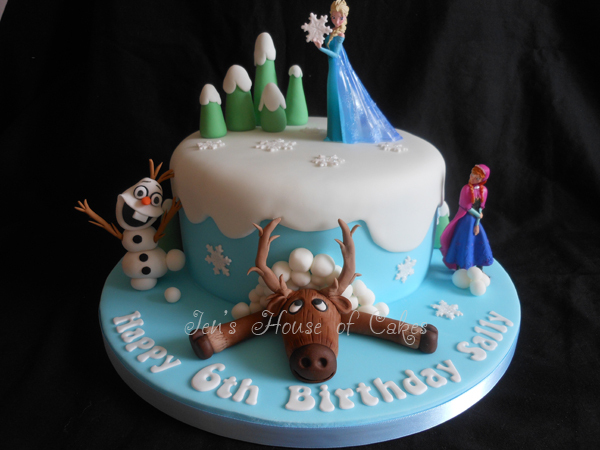 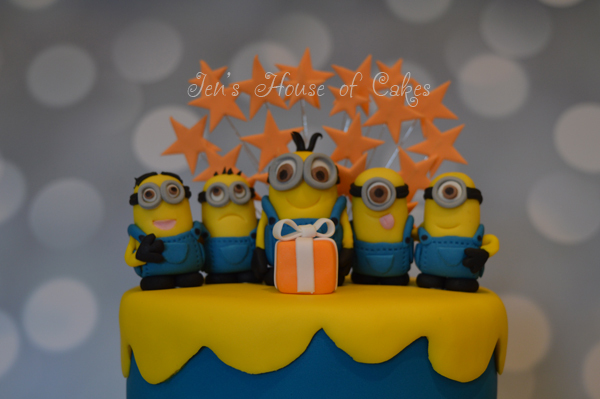 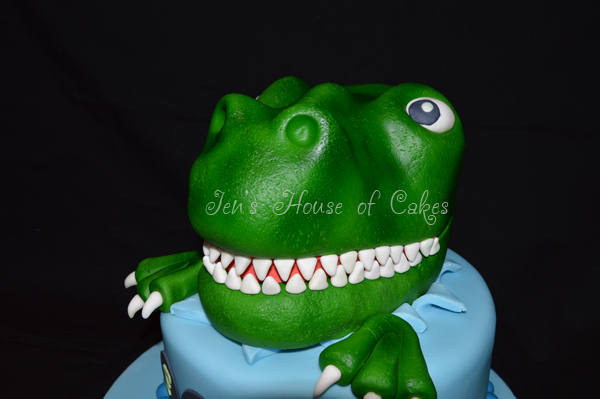 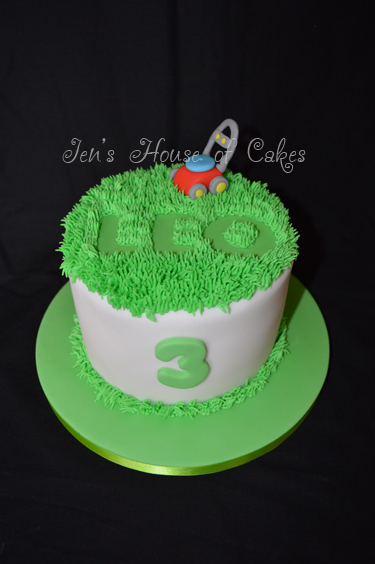 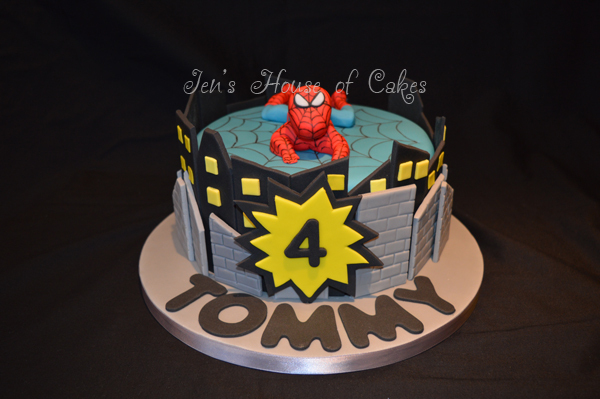 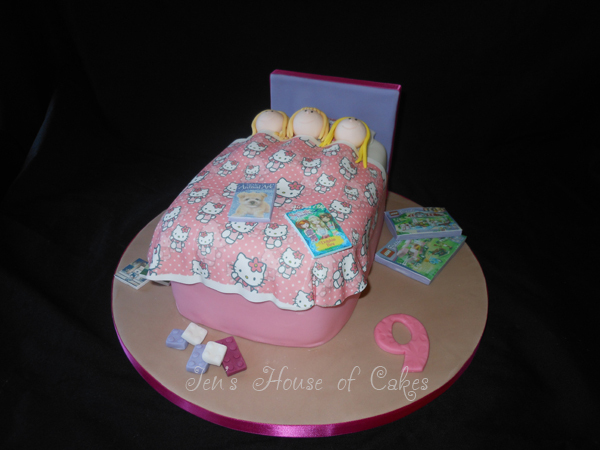 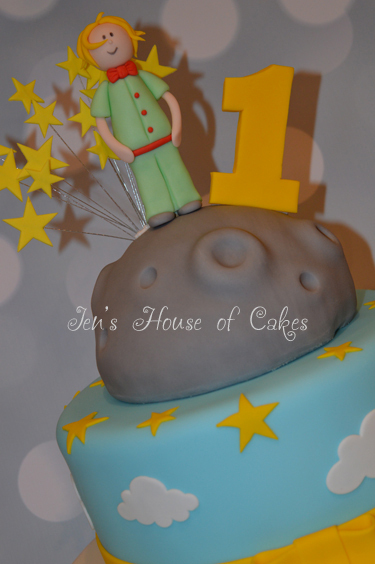 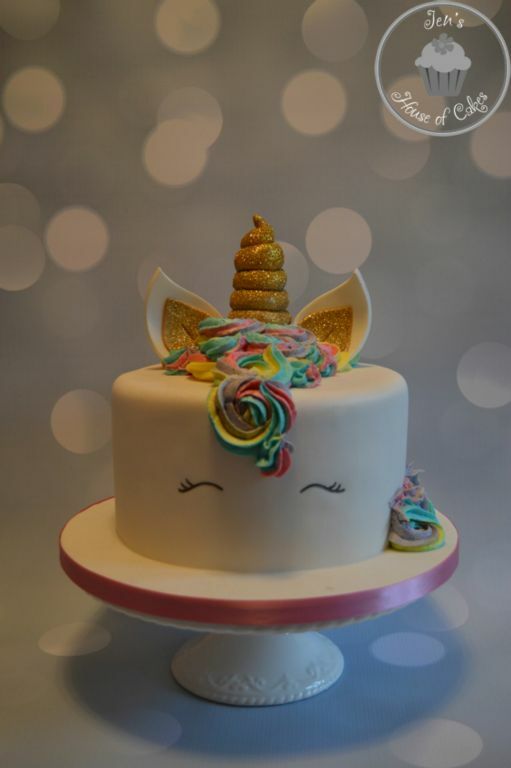 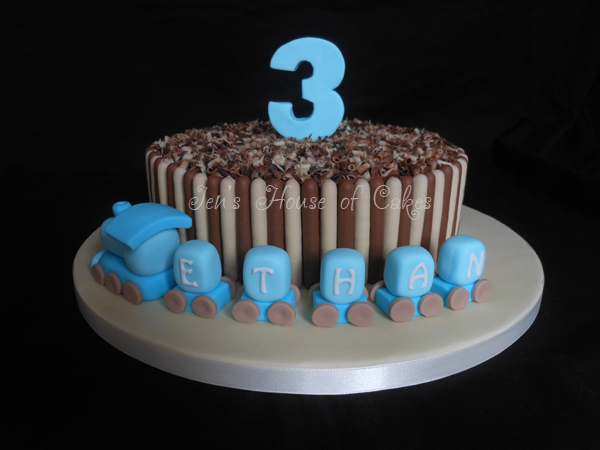 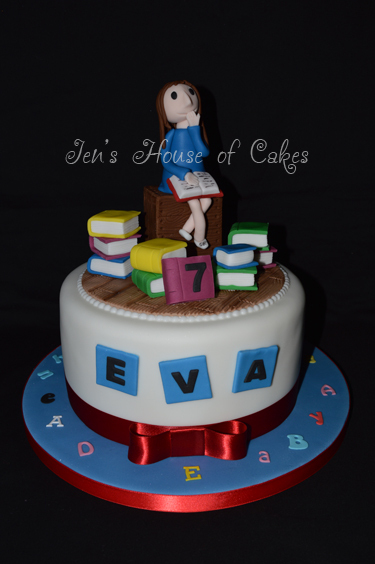 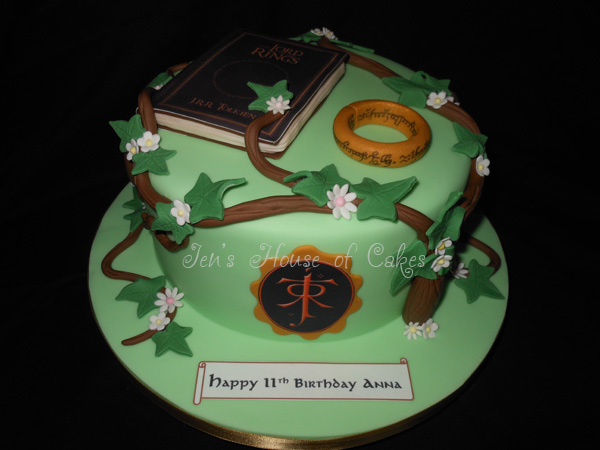 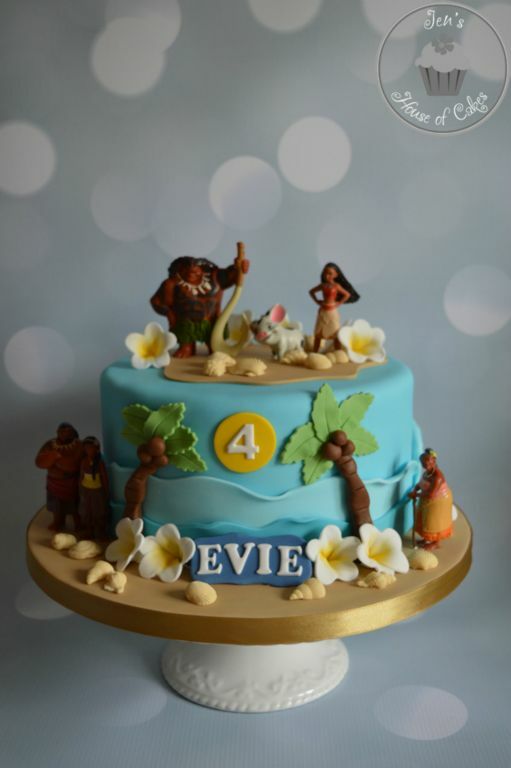 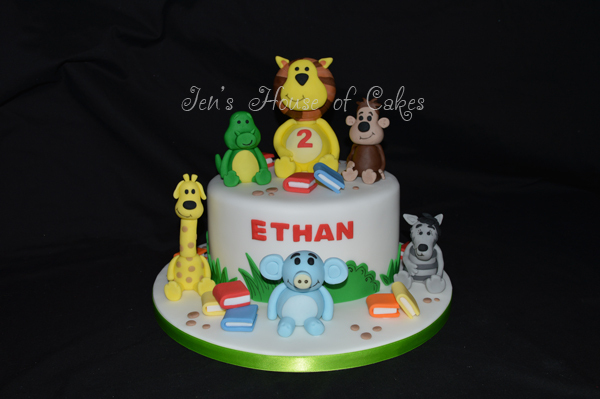 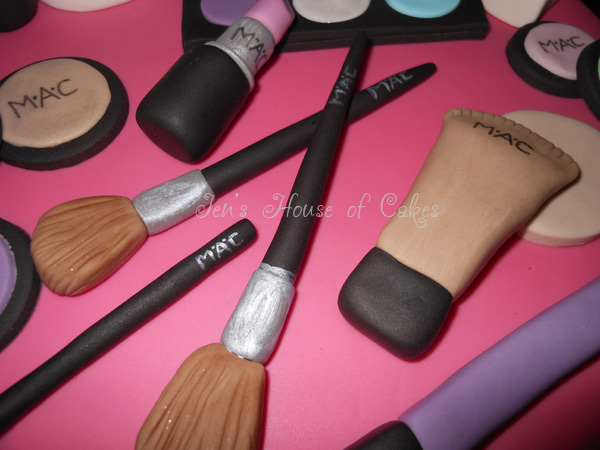 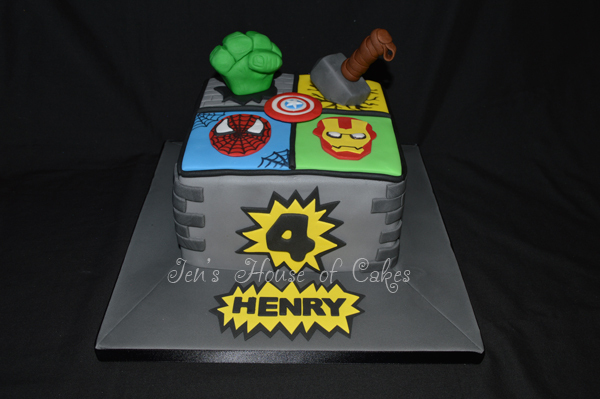 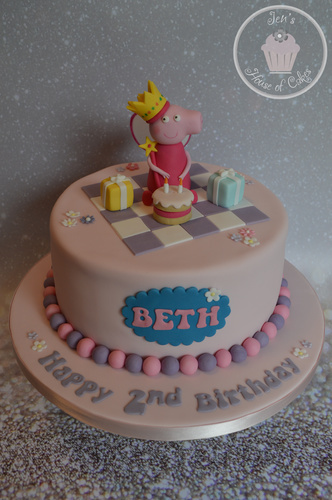 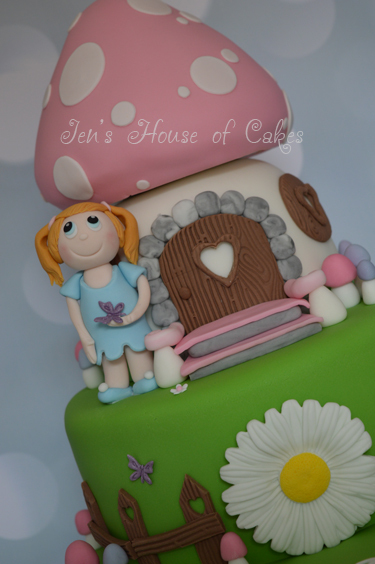 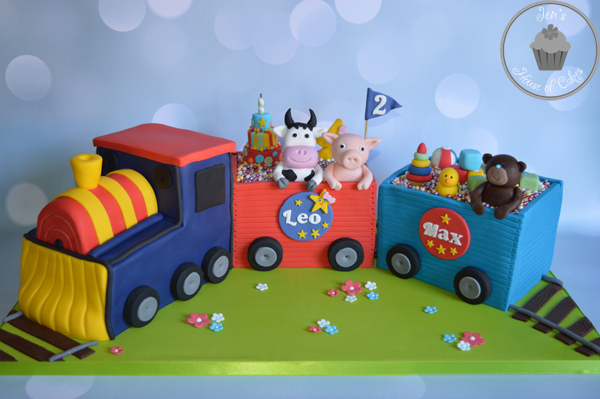 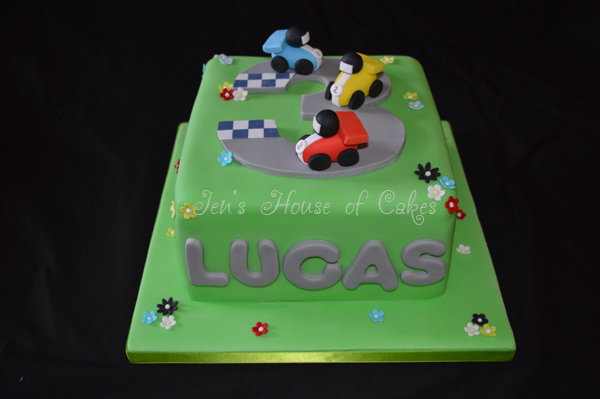 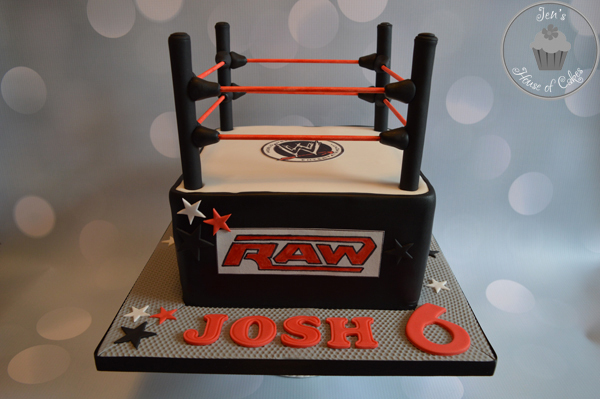 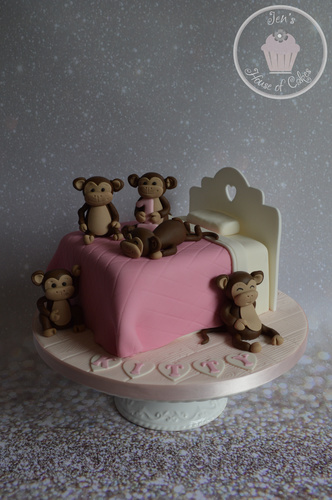 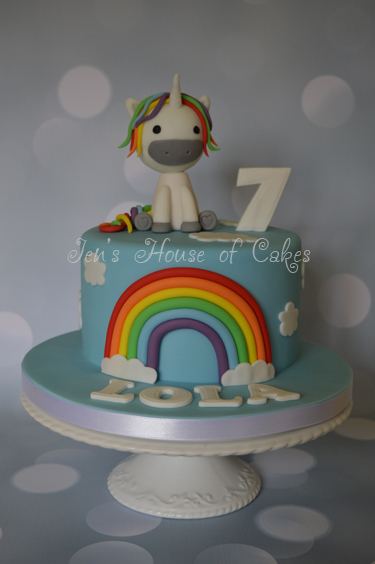 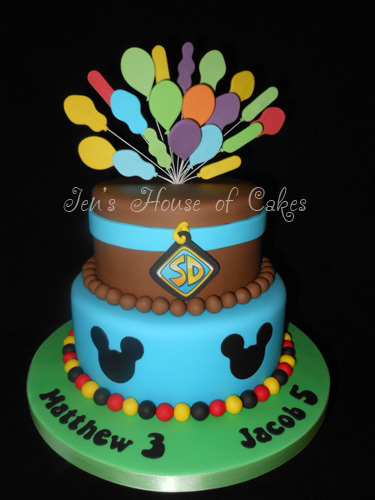 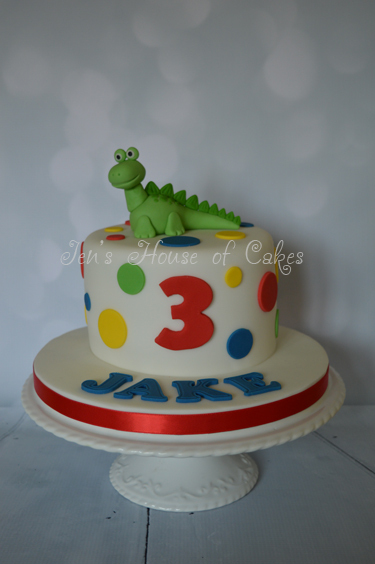 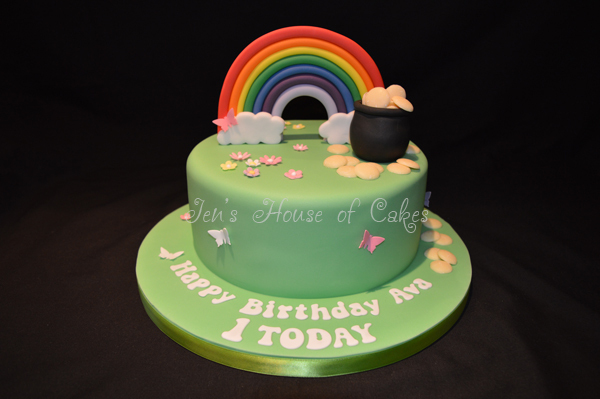 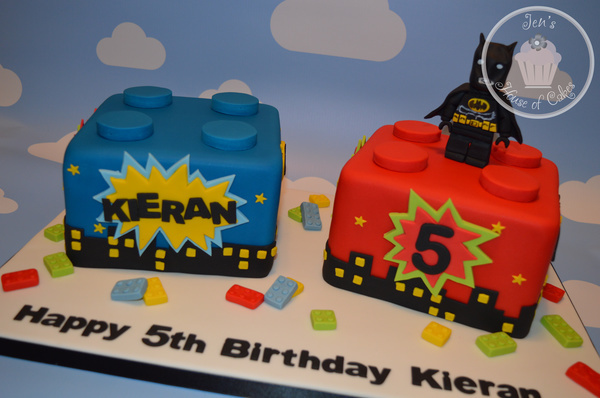 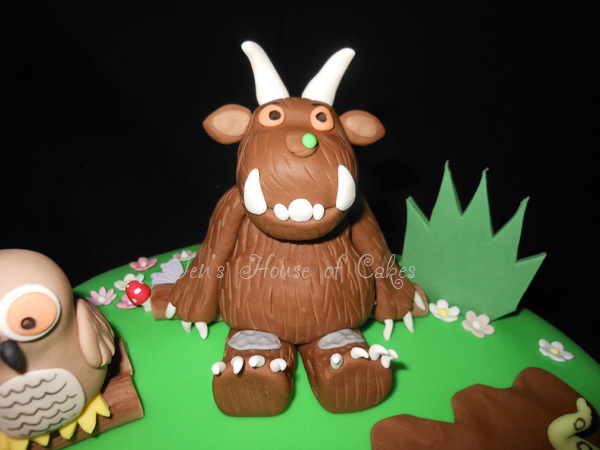 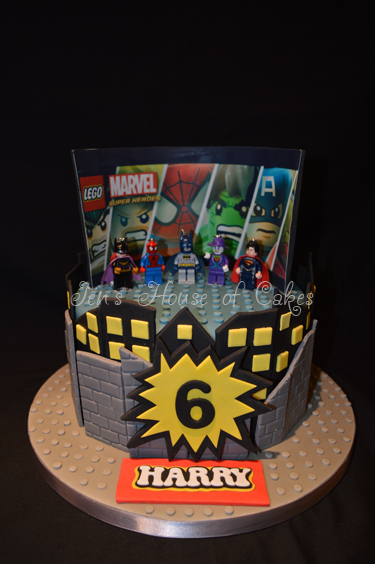 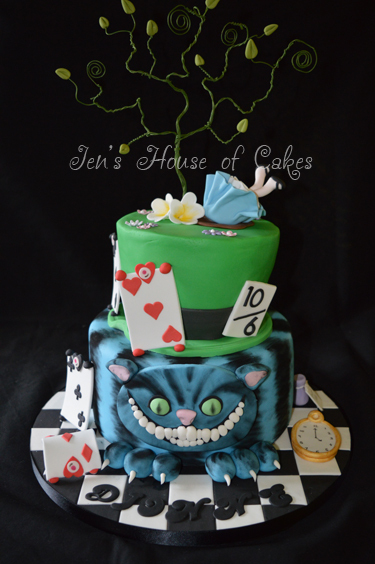 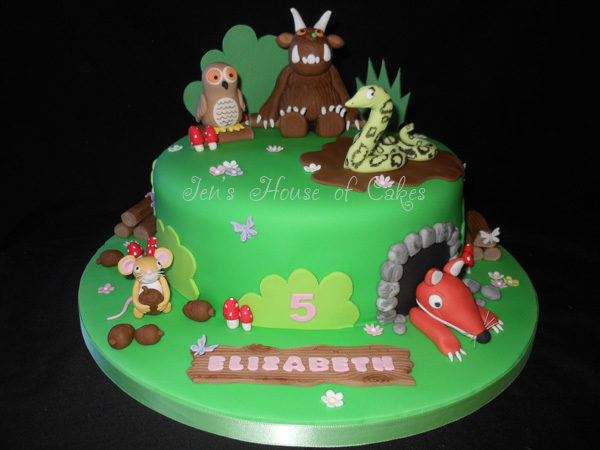 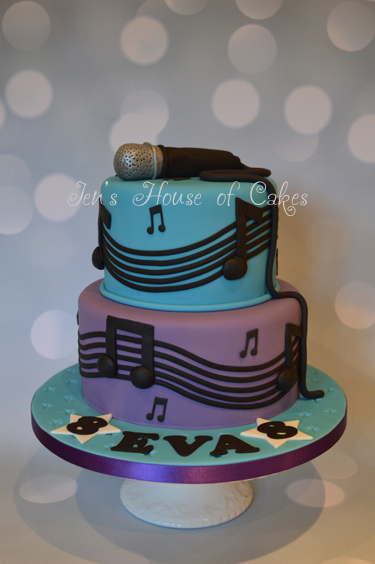 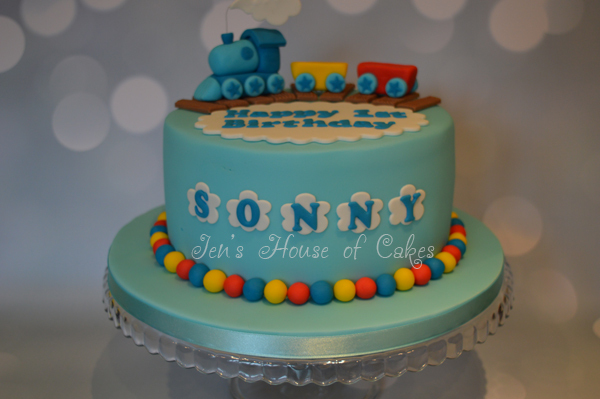 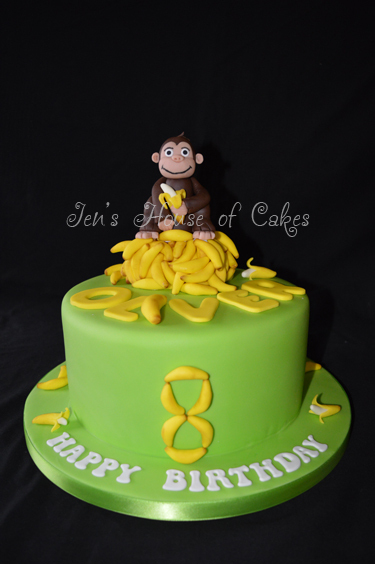 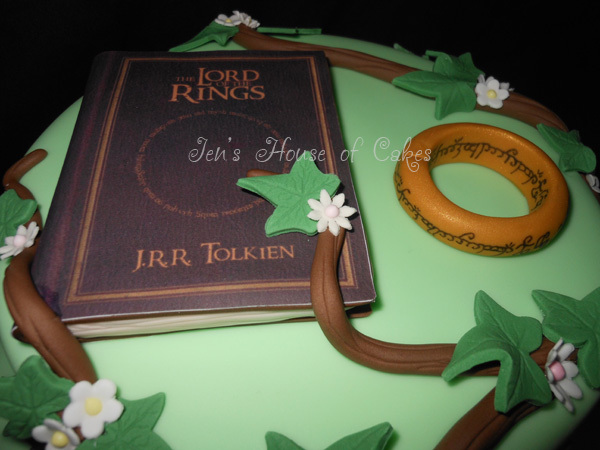 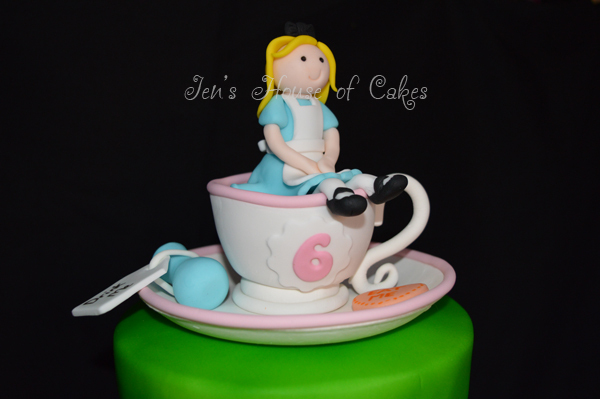 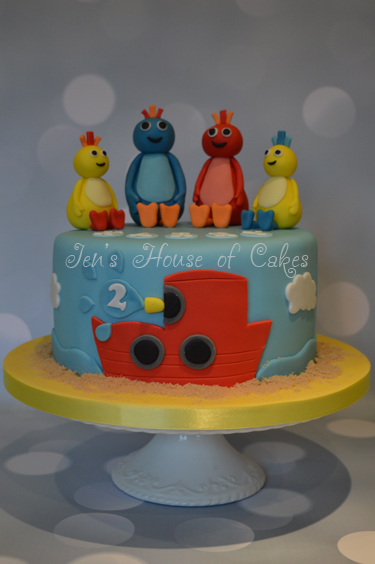 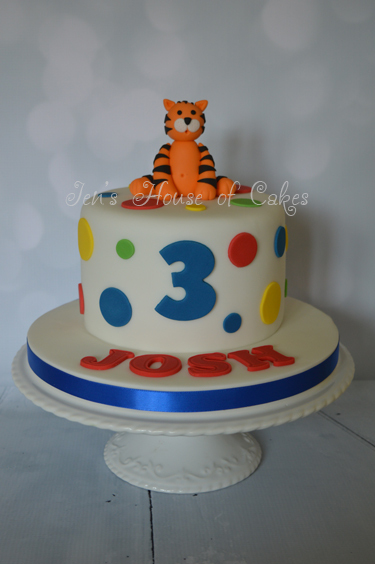 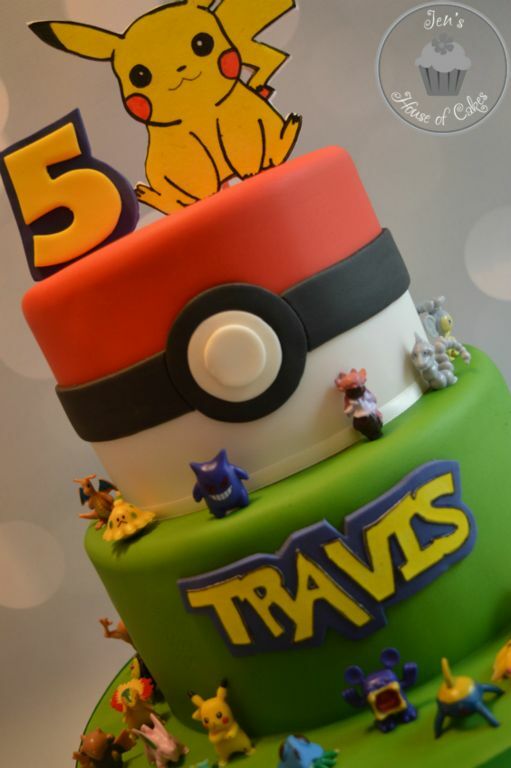 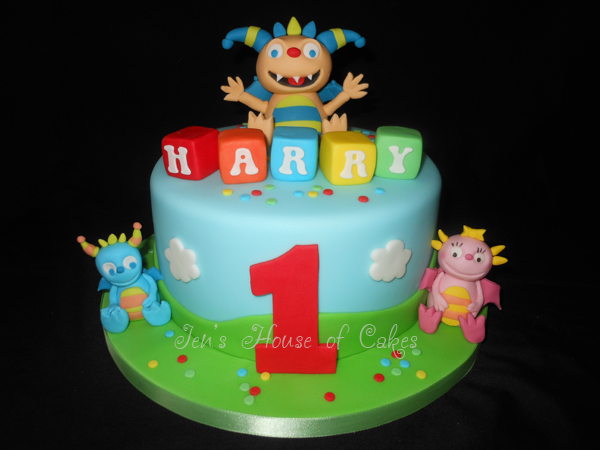 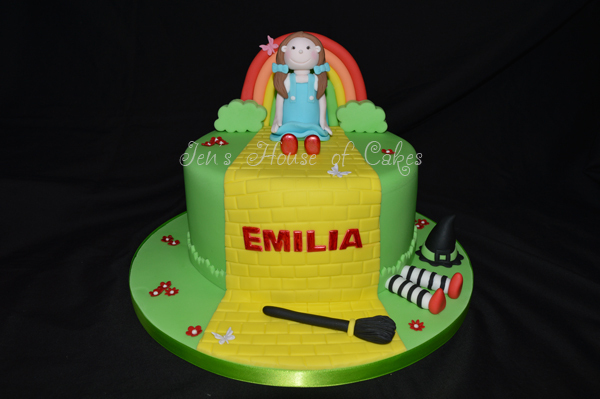 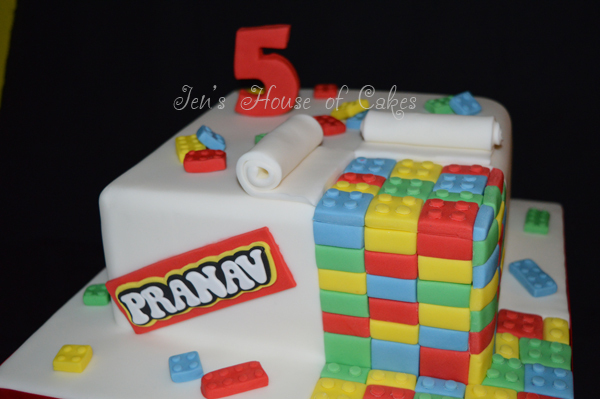 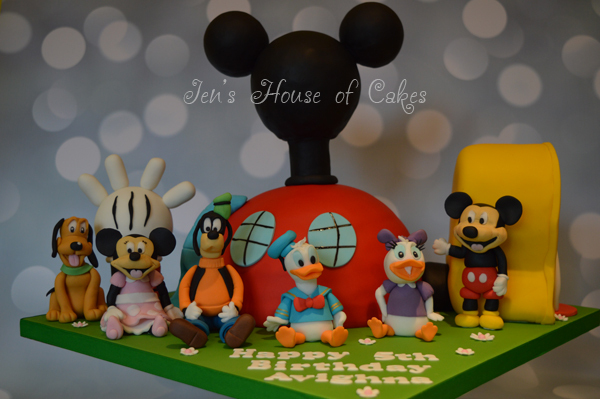 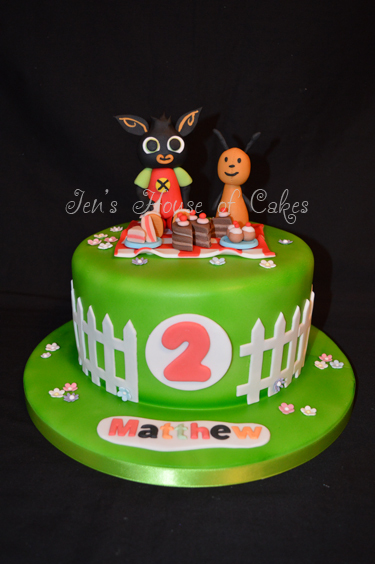 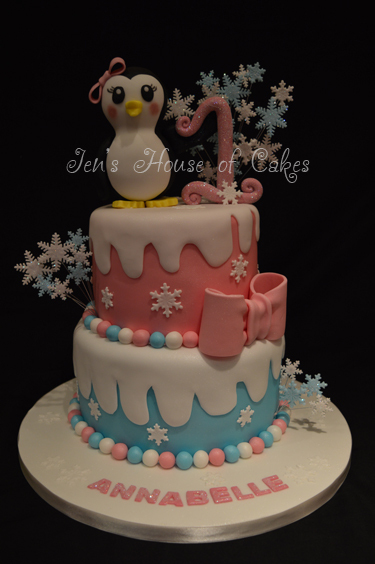 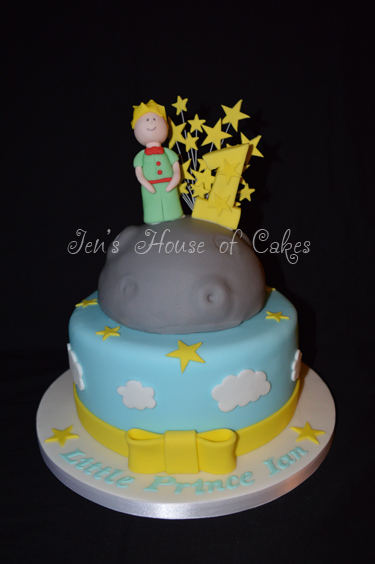 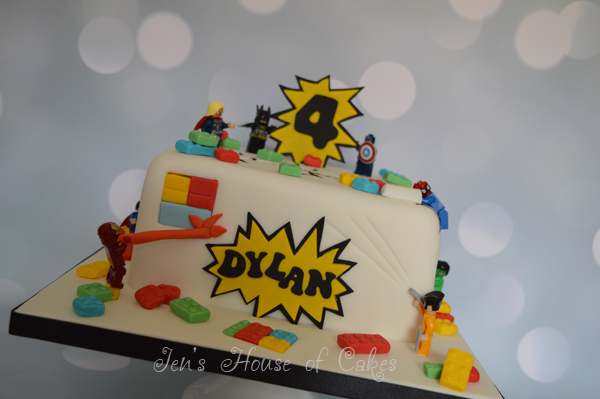 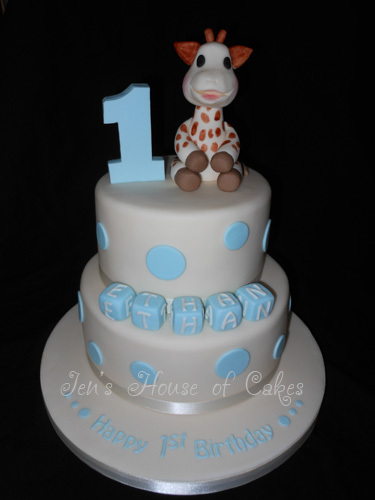 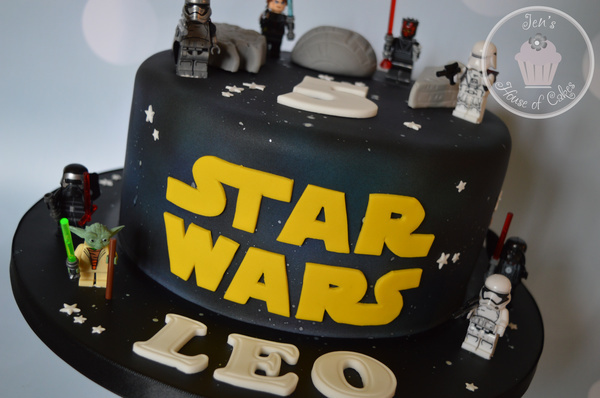 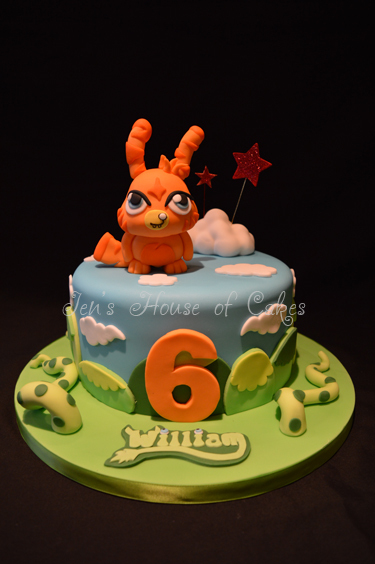 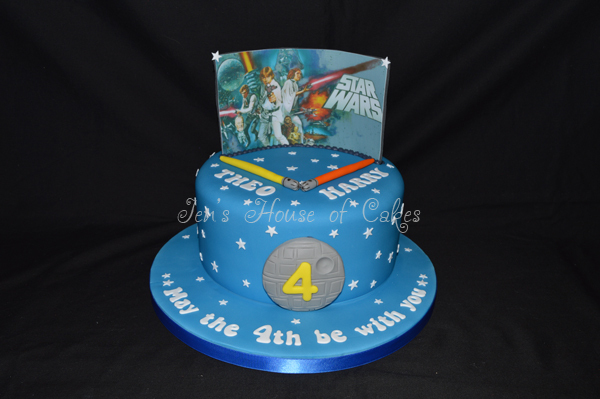 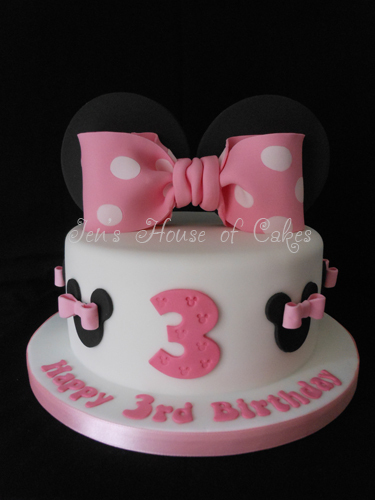 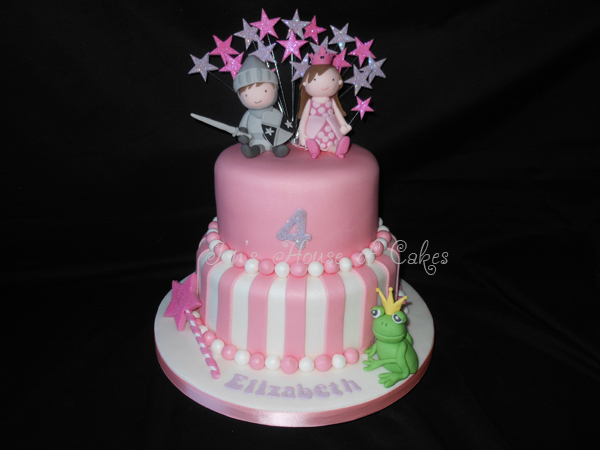 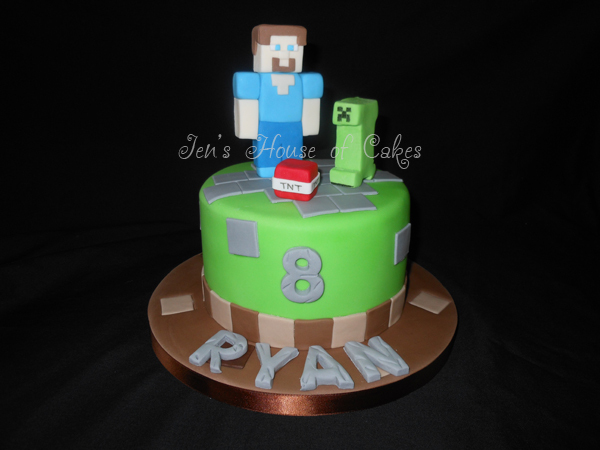 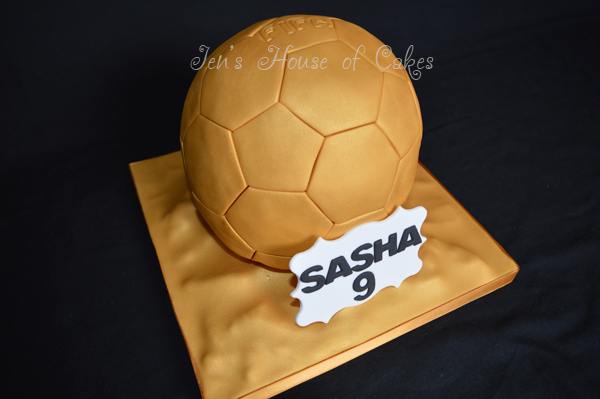 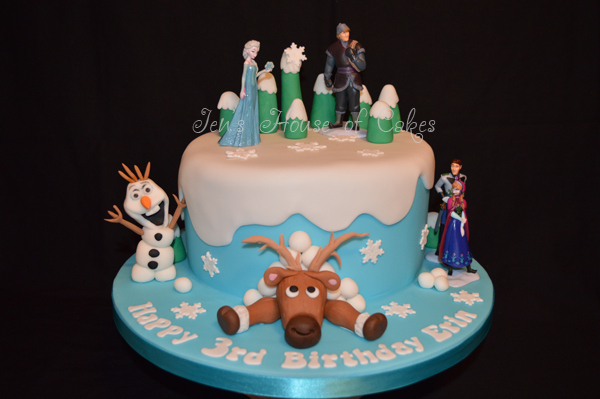 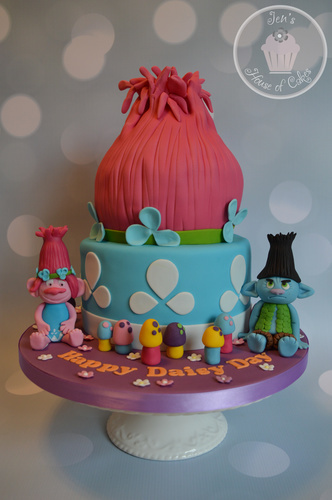 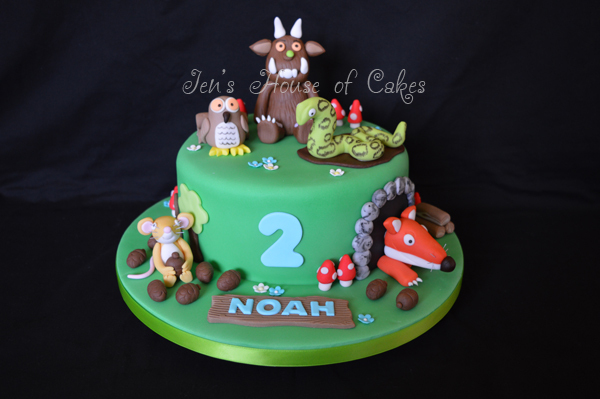 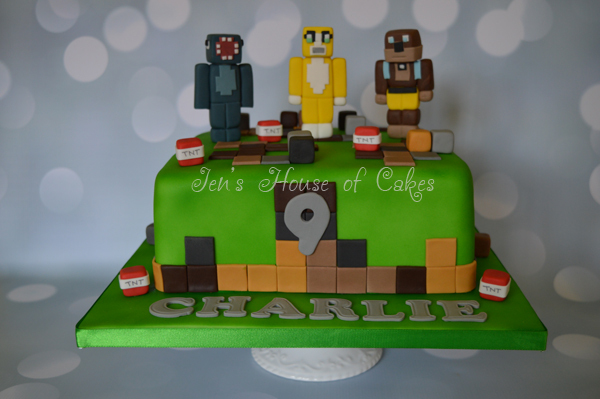 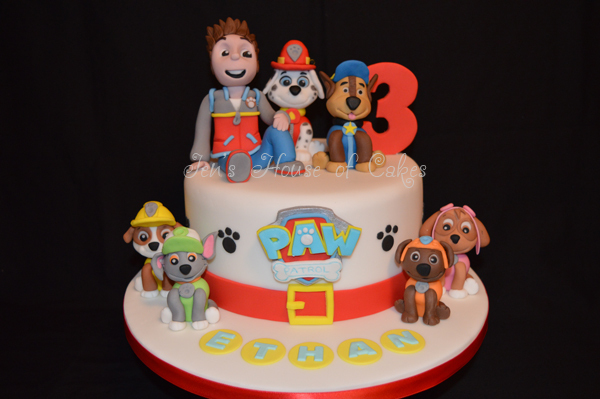 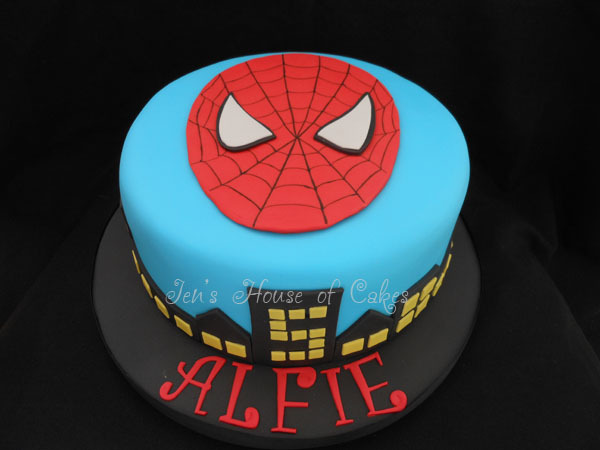 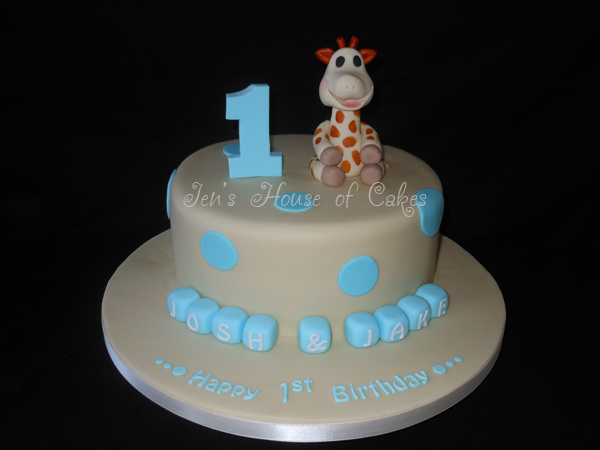 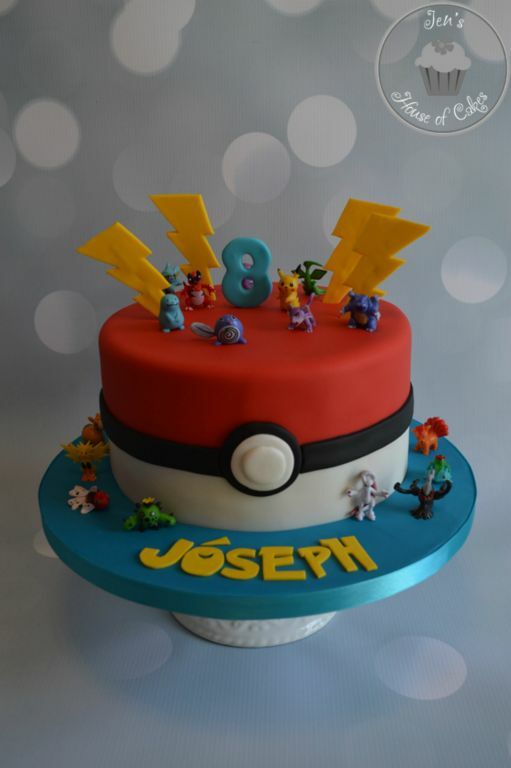 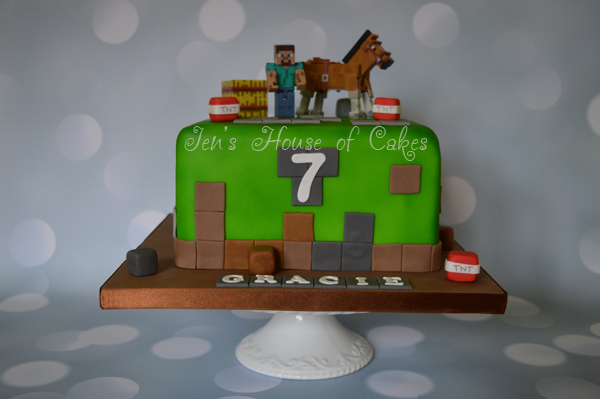 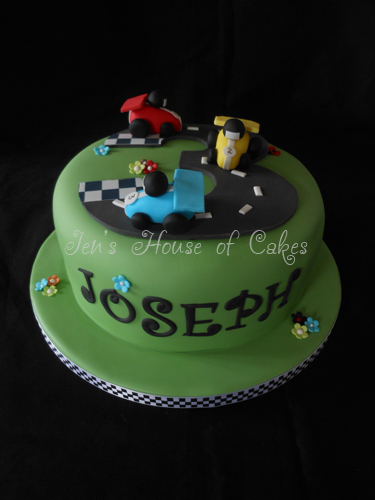 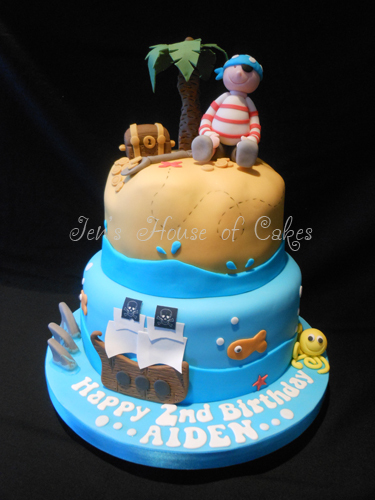 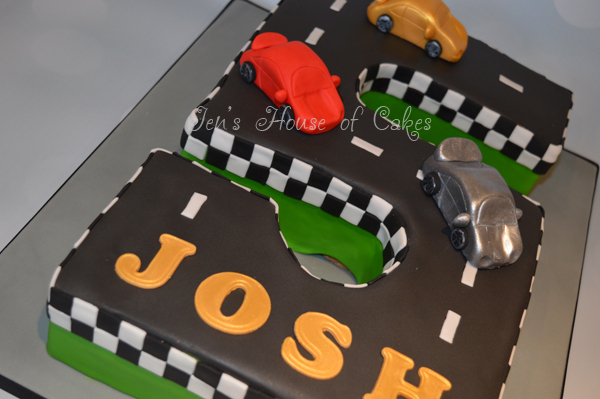 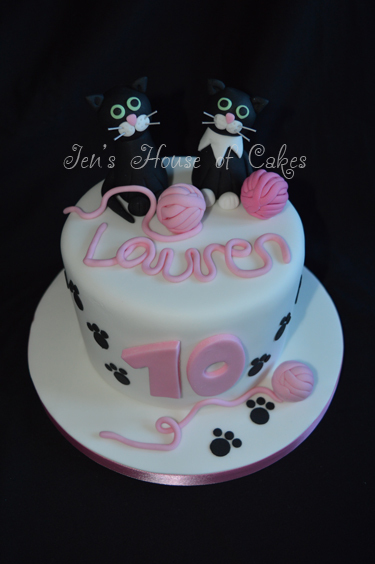 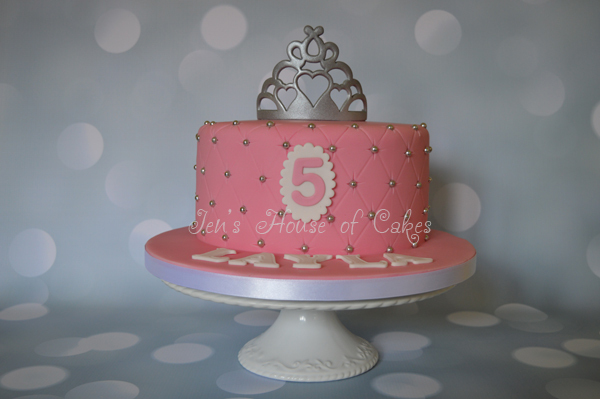 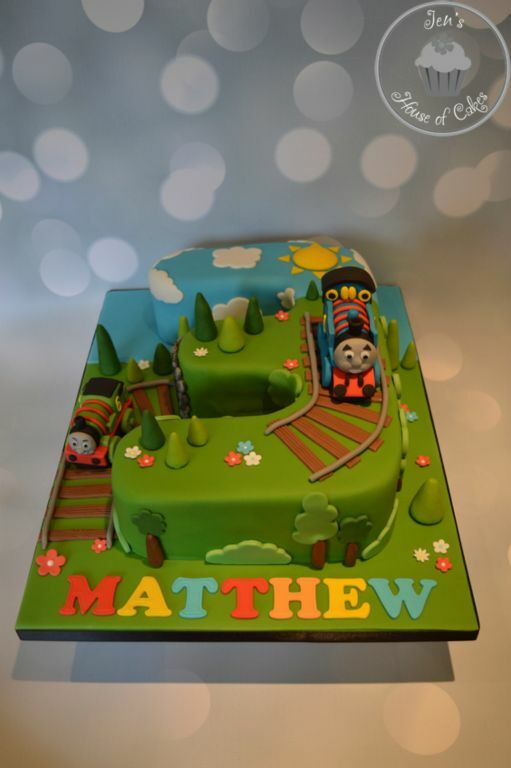 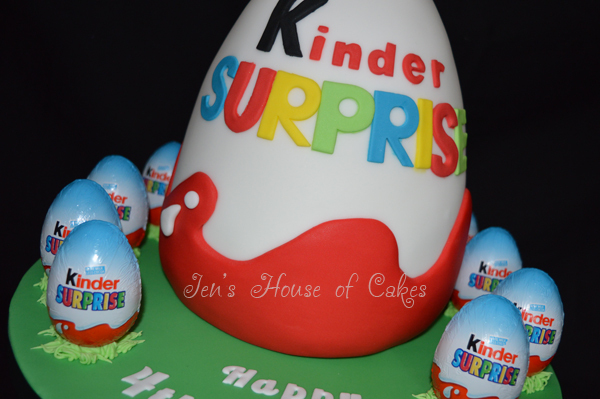 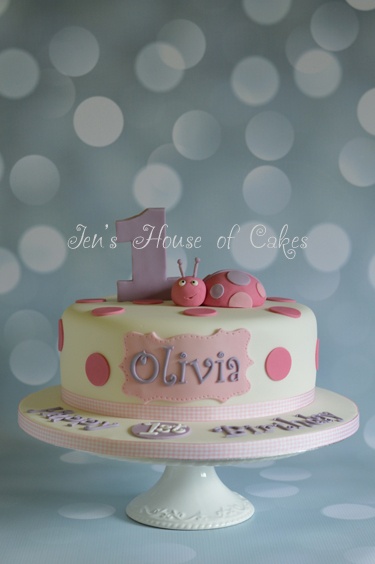 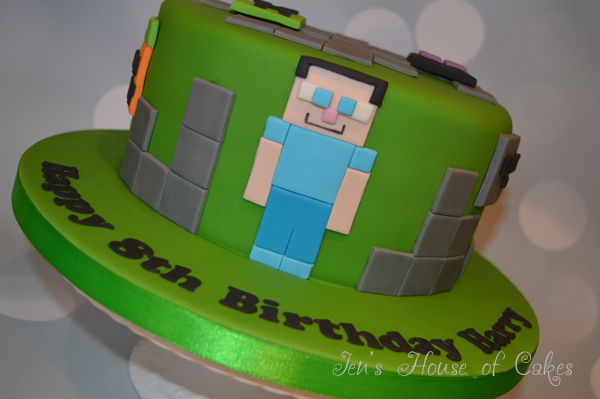 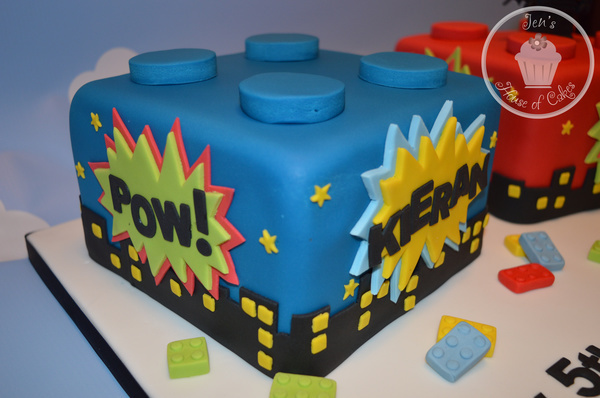 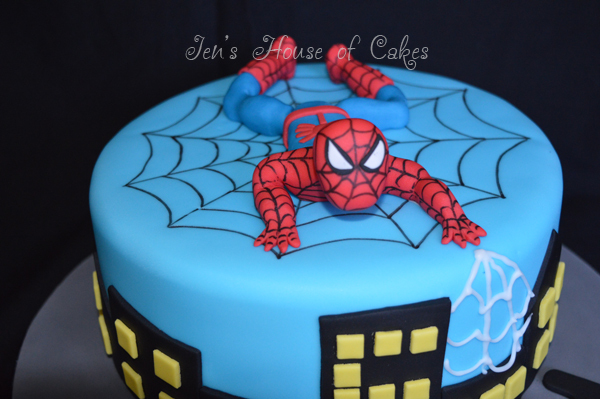 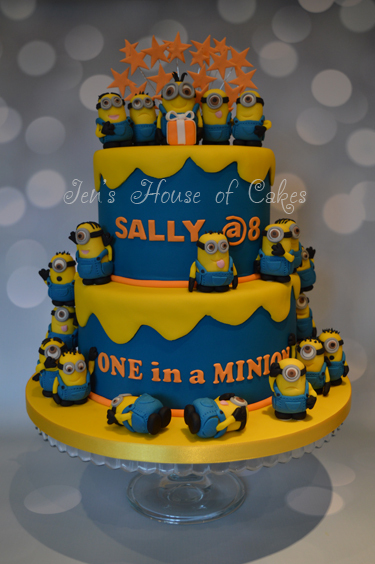 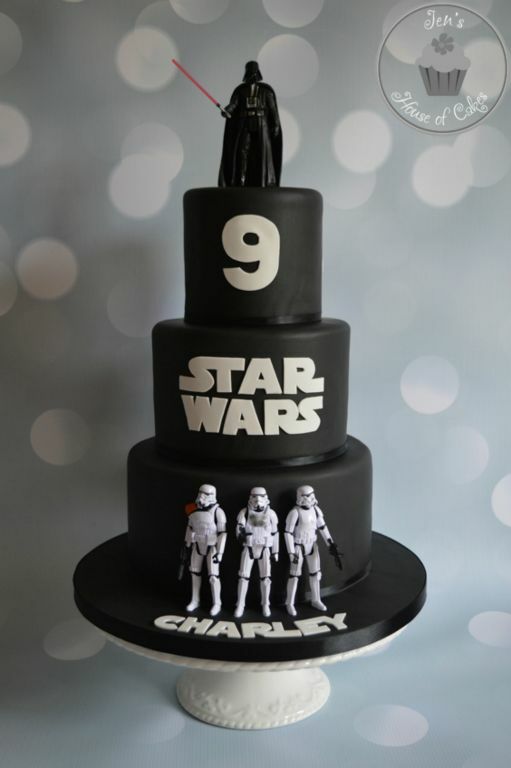 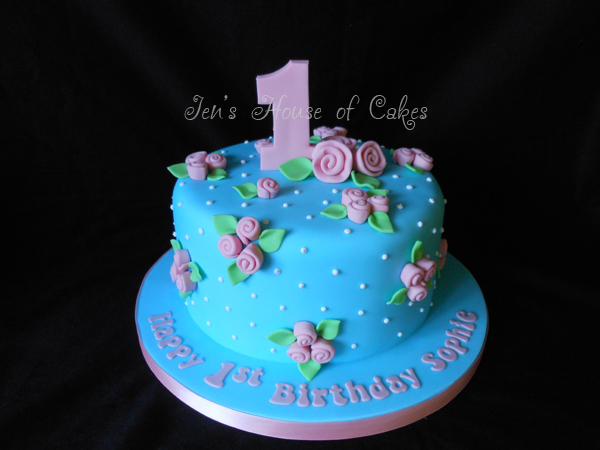 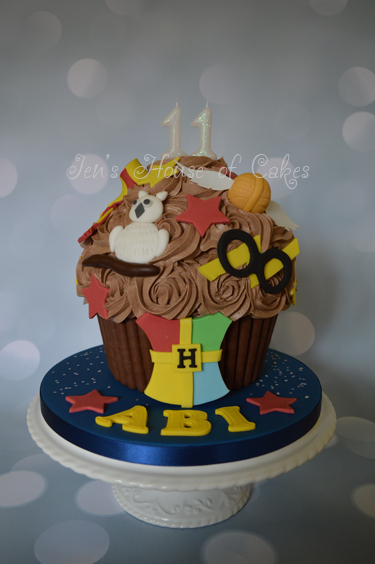 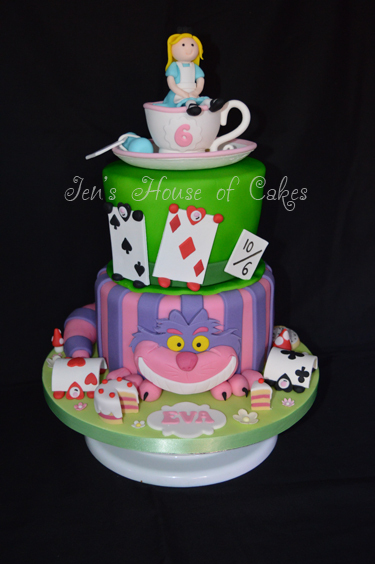 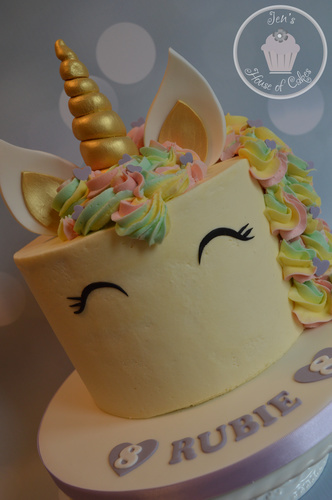 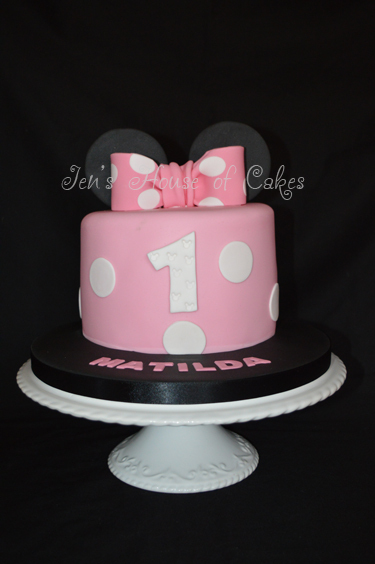 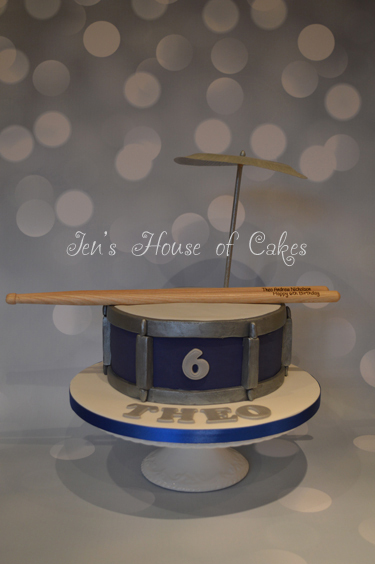 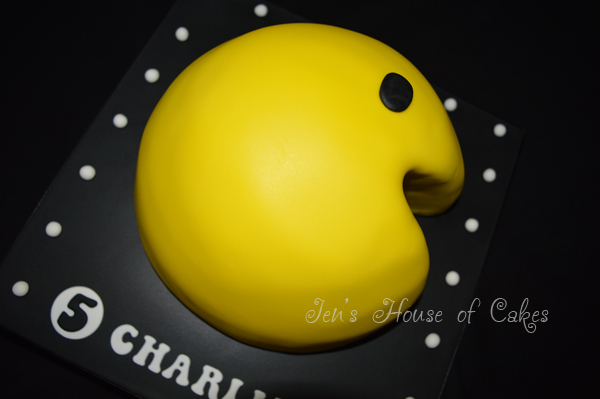 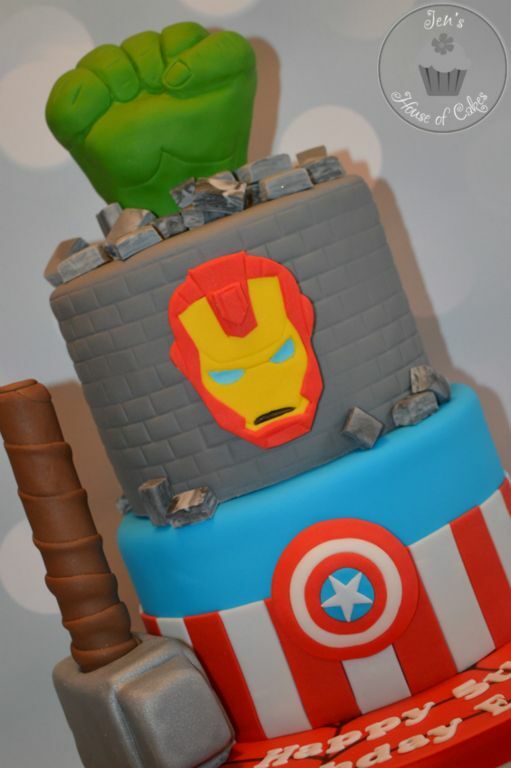 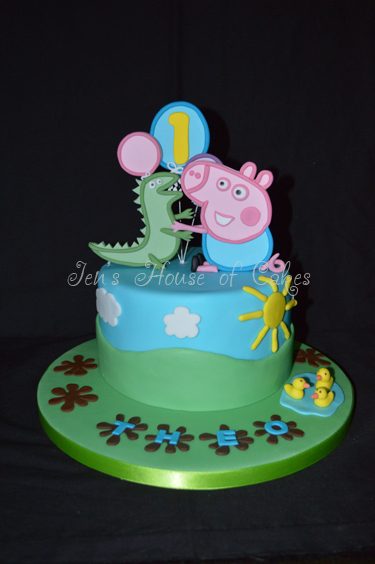 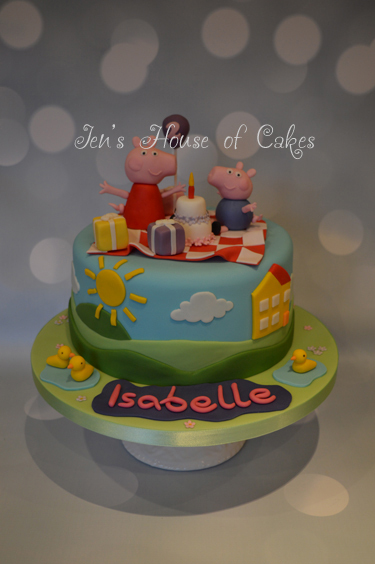 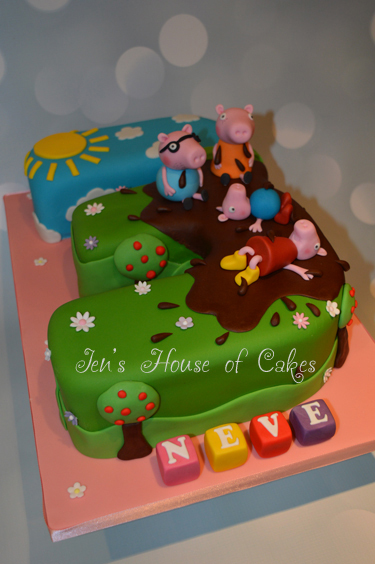 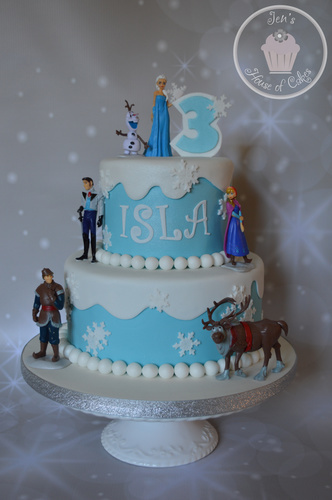 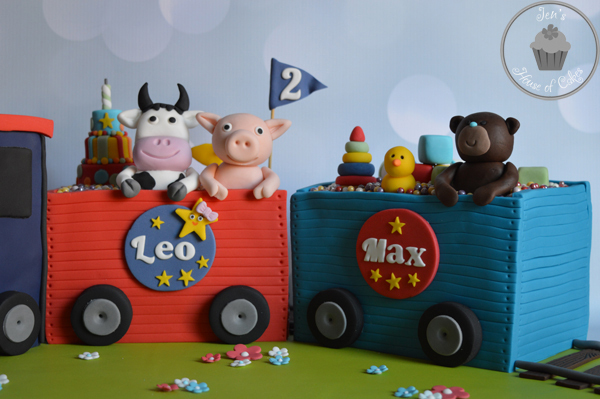 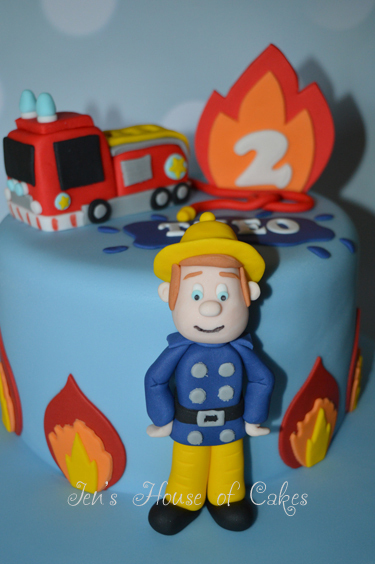 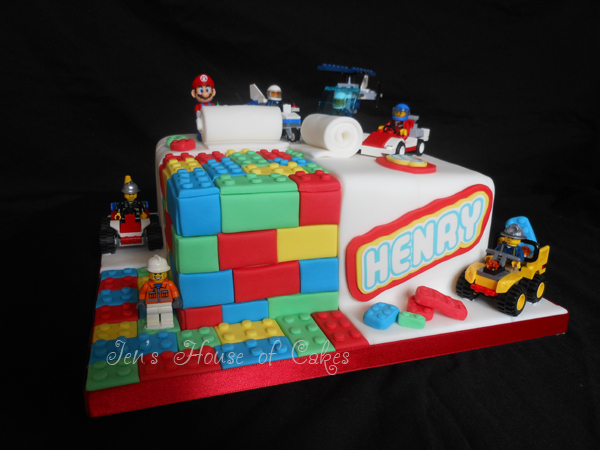 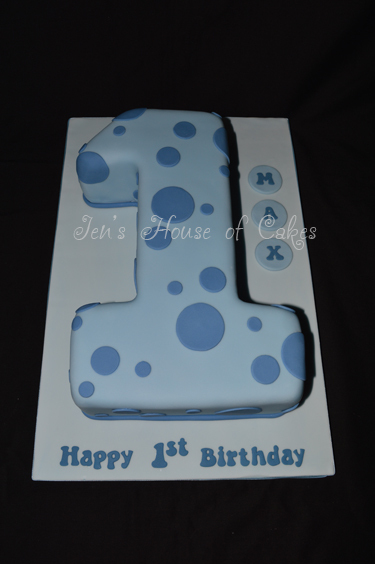 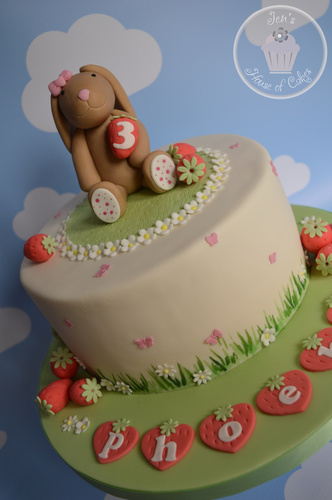 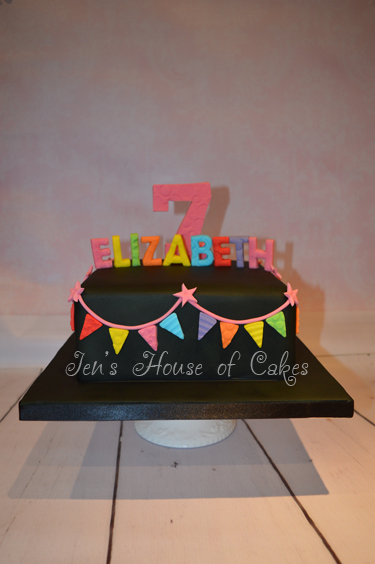 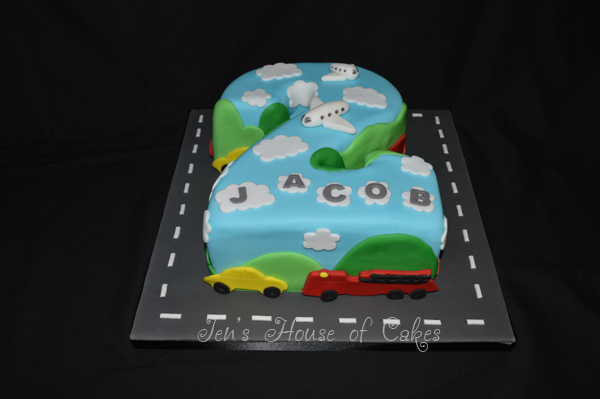 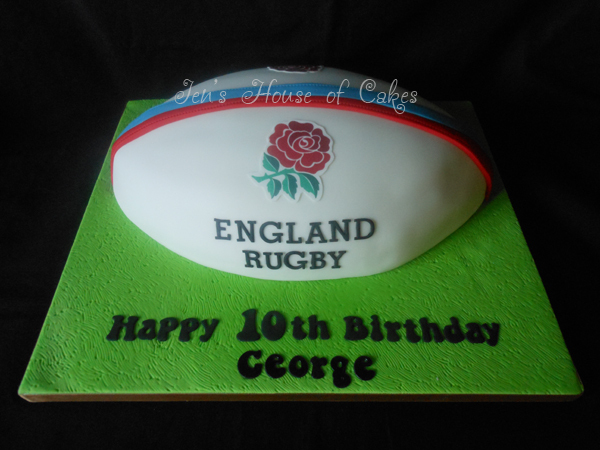 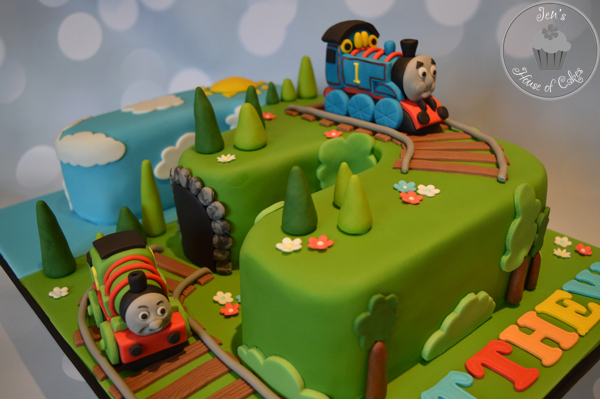 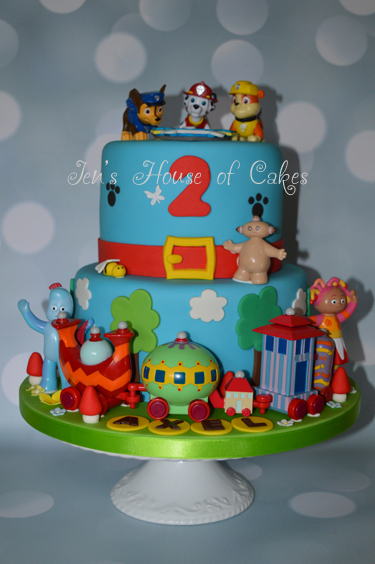 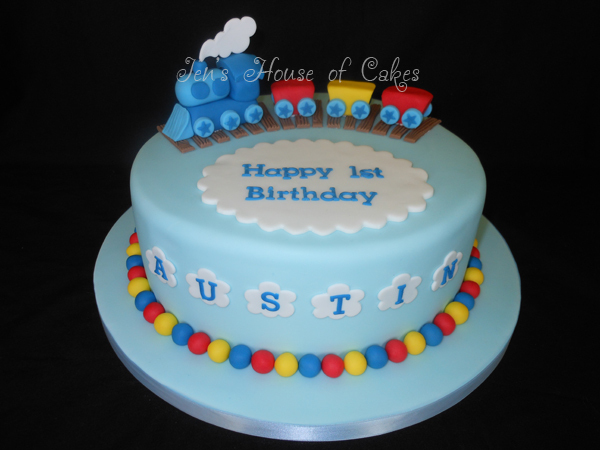 Let us create their favourite theme with a fun and delicious handcrafted cake. 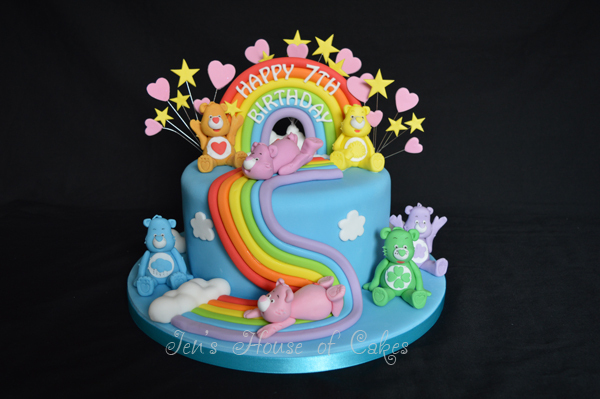 The gallery below is a showcase for recent orders, don't worry if you can't find what you were hoping for, contact Jen and she'll design something especially for you and your child.